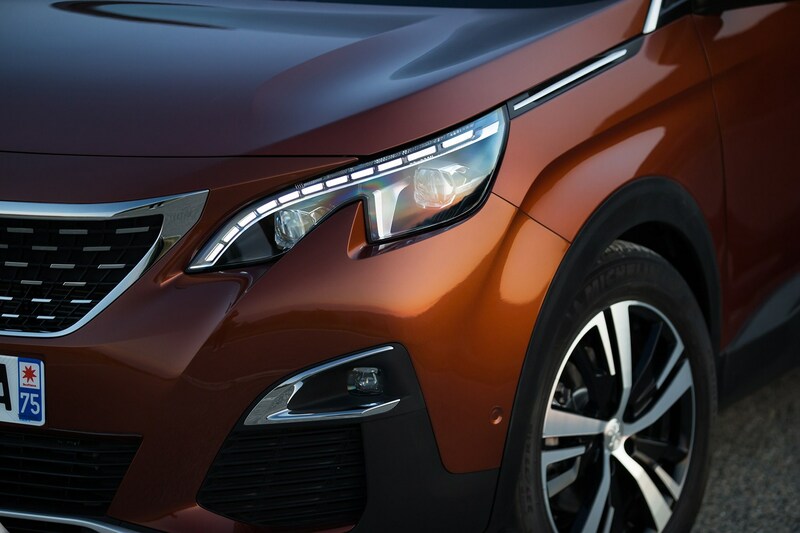 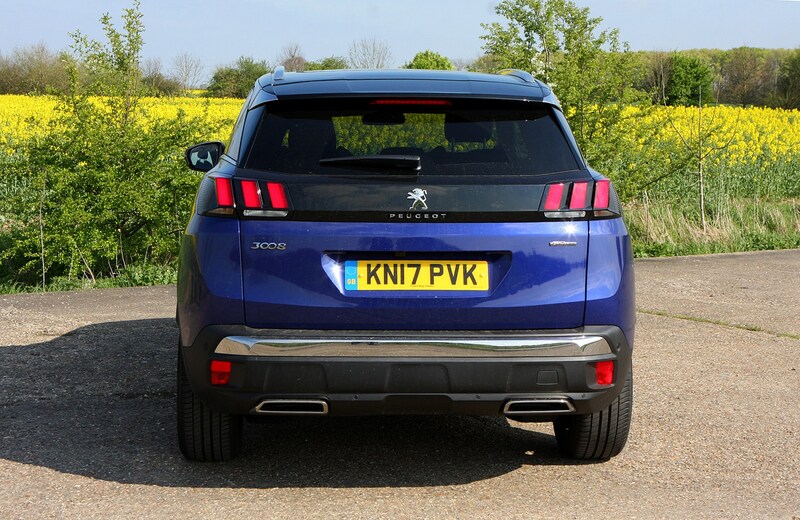 The Peugeot 3008 is a family SUV that's managed to make quite a splash among hordes of talented competition. 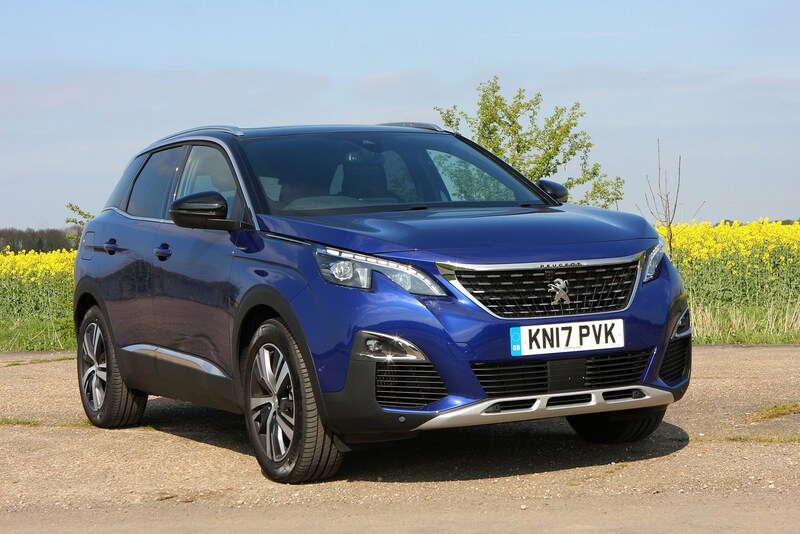 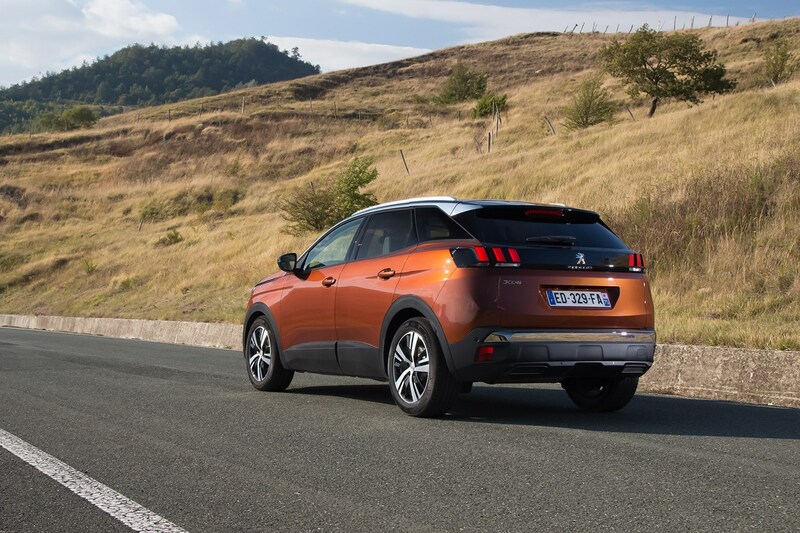 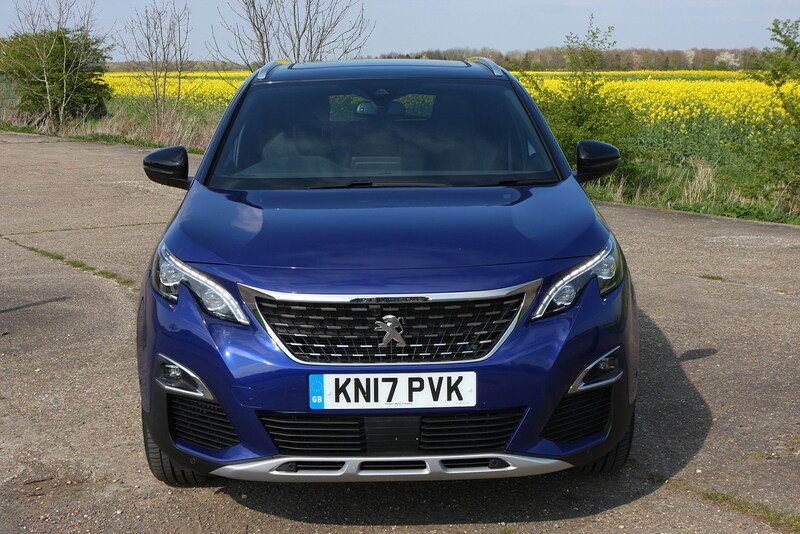 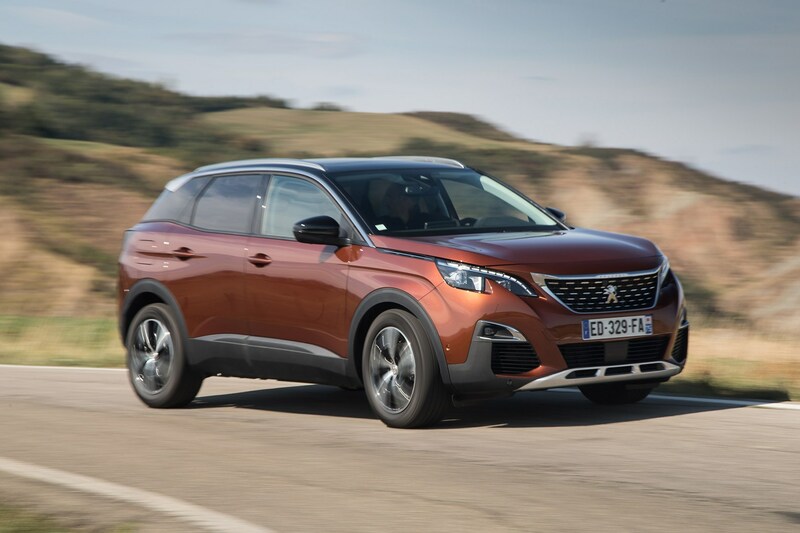 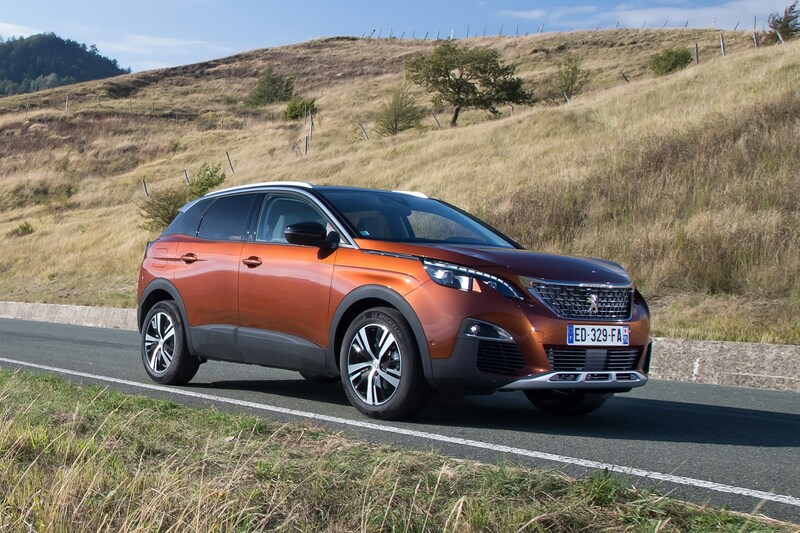 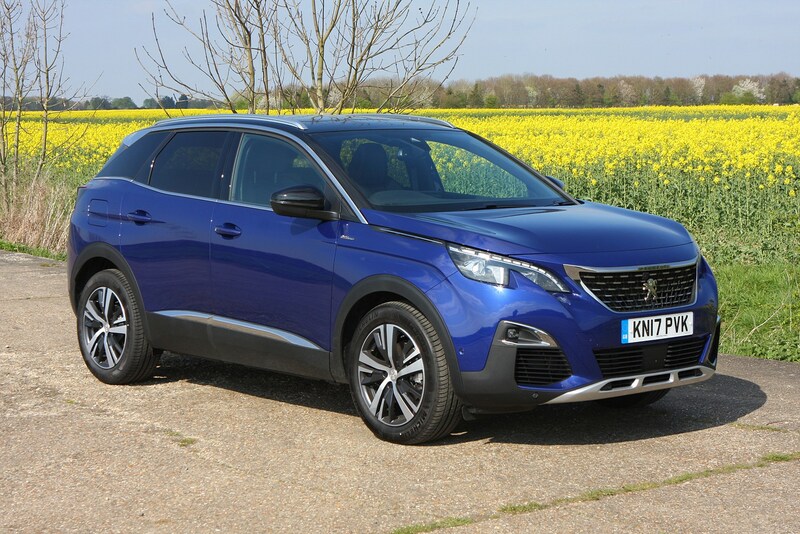 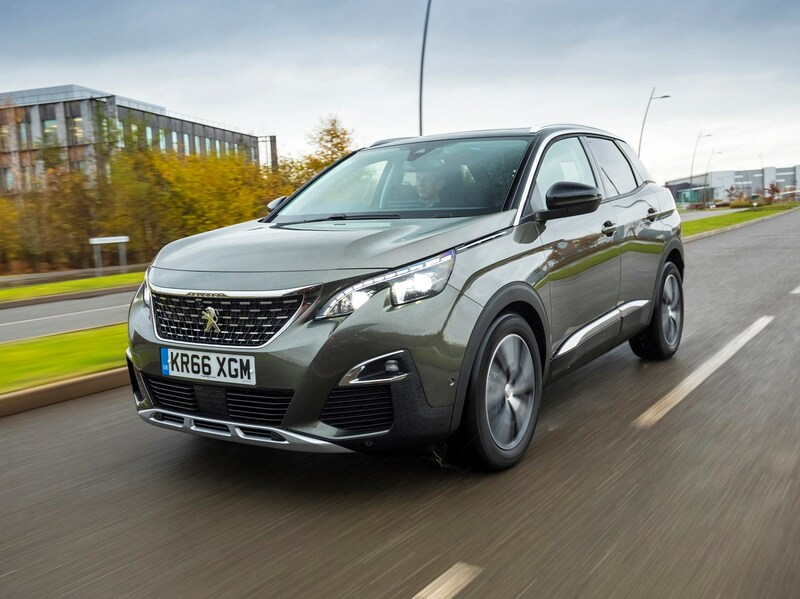 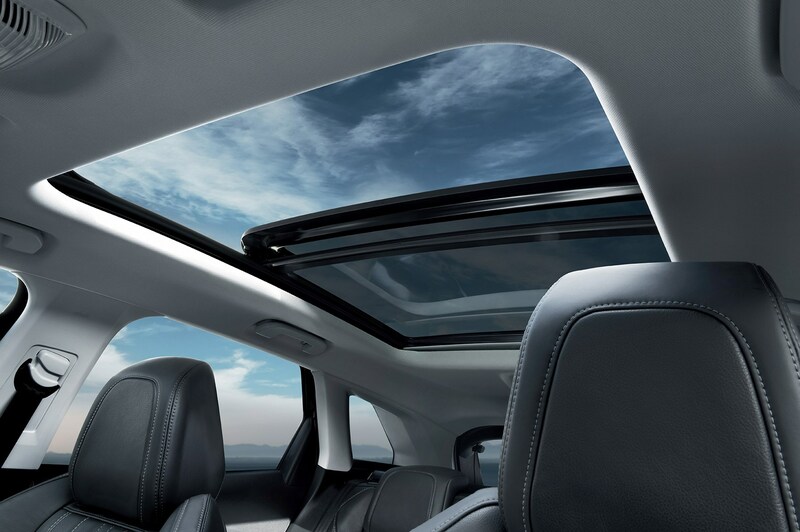 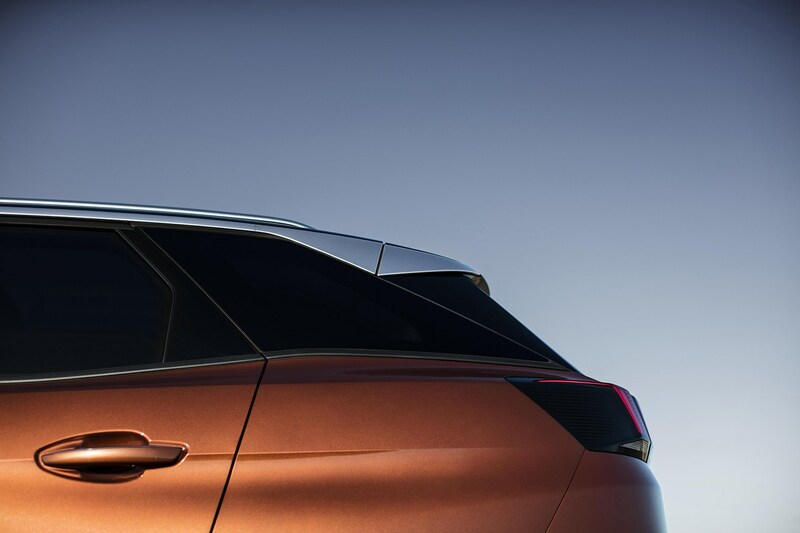 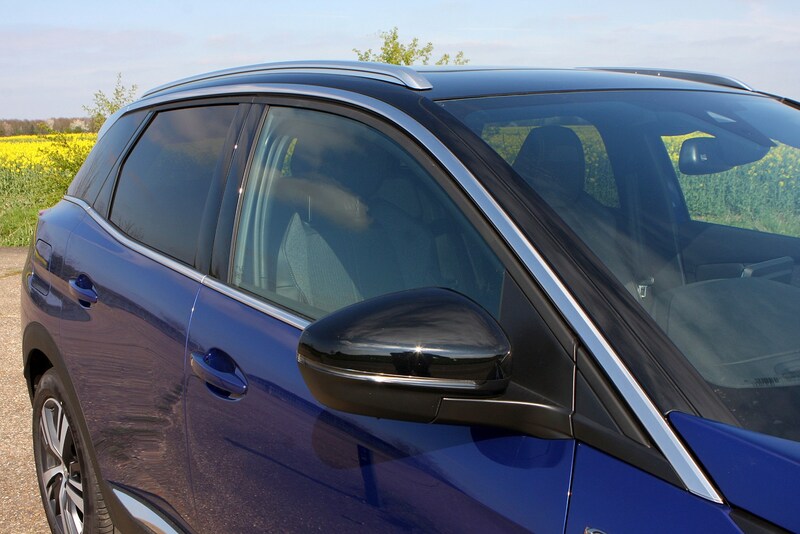 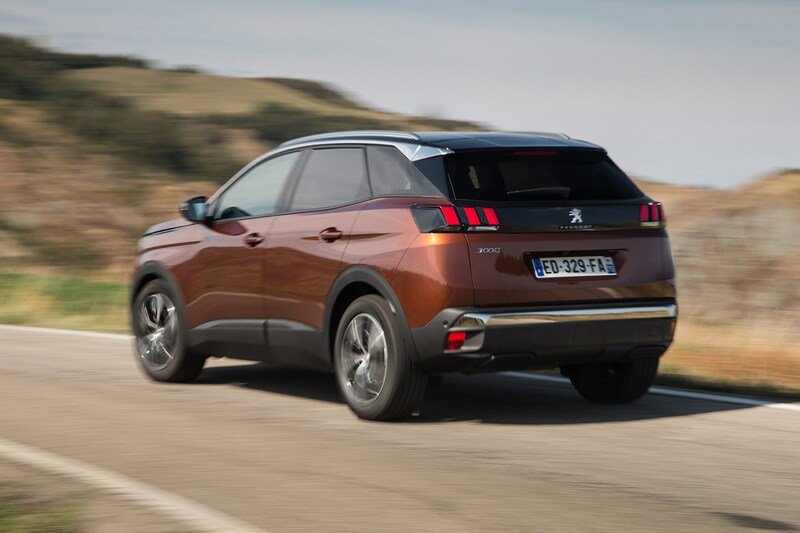 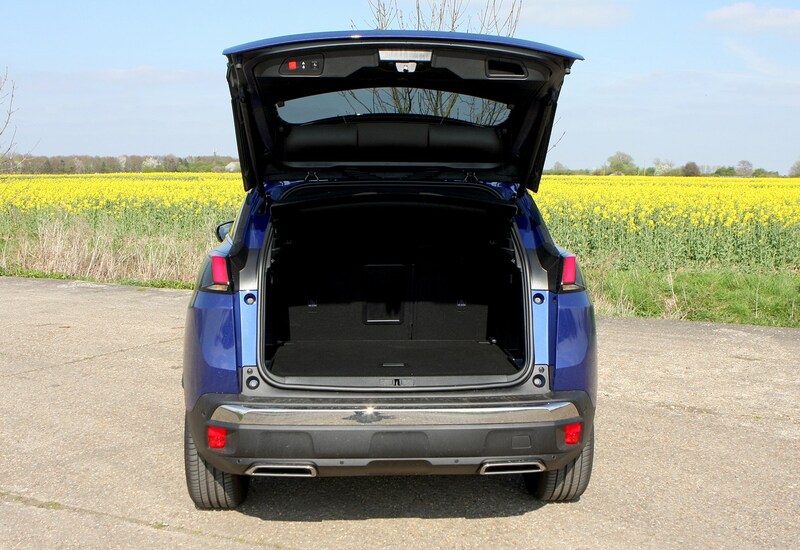 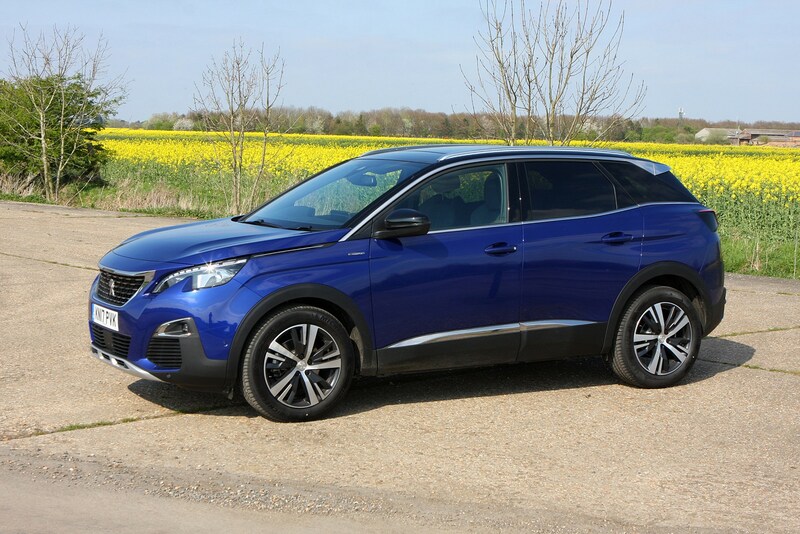 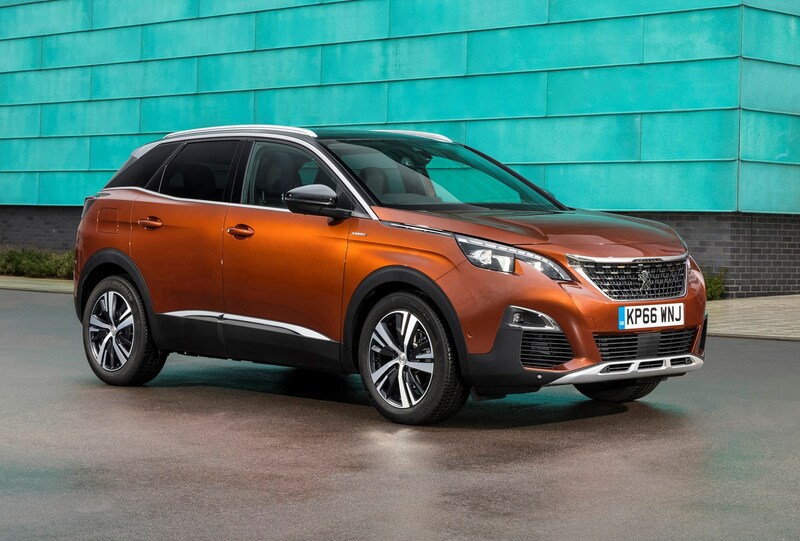 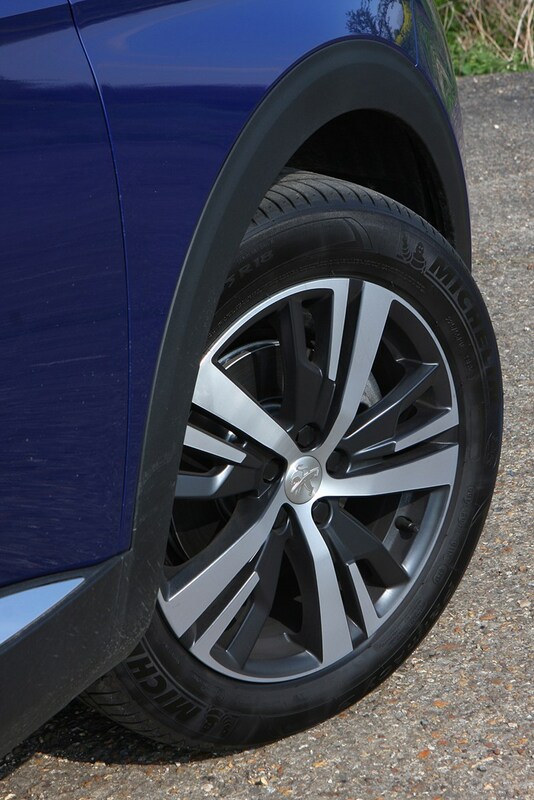 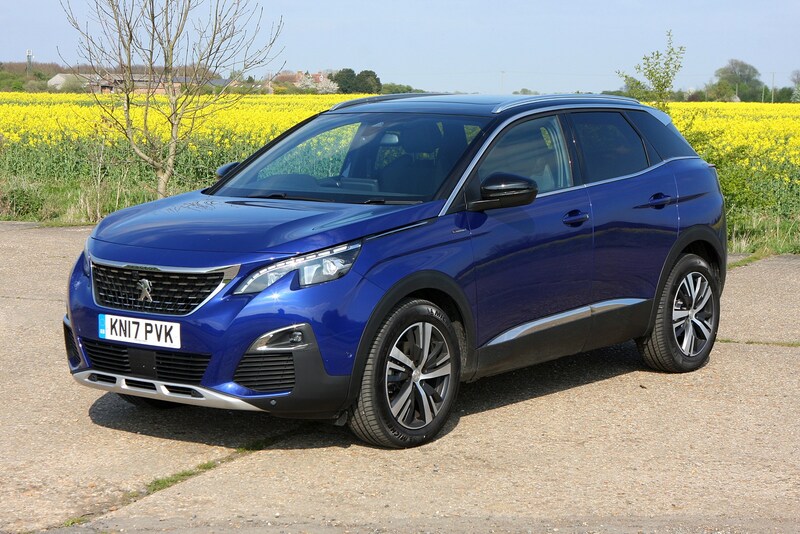 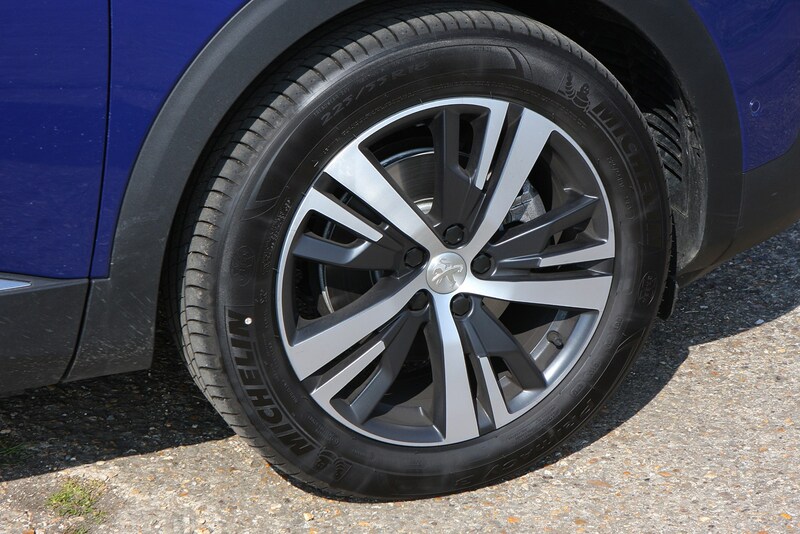 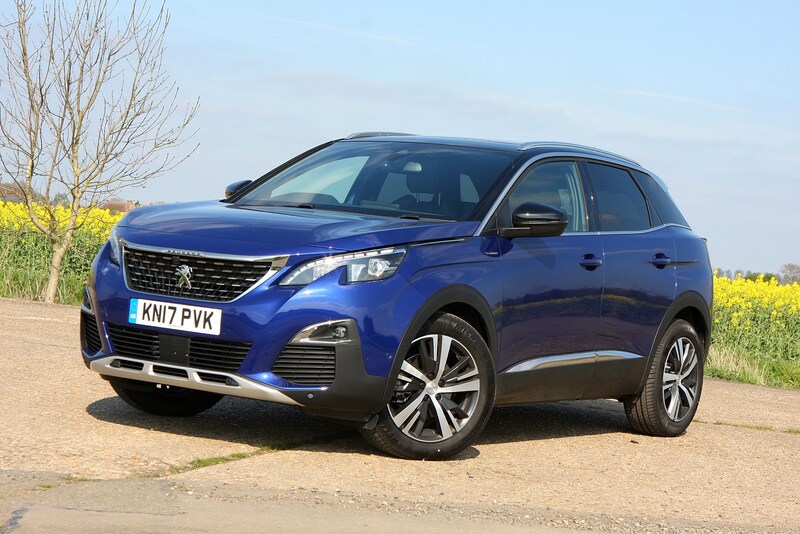 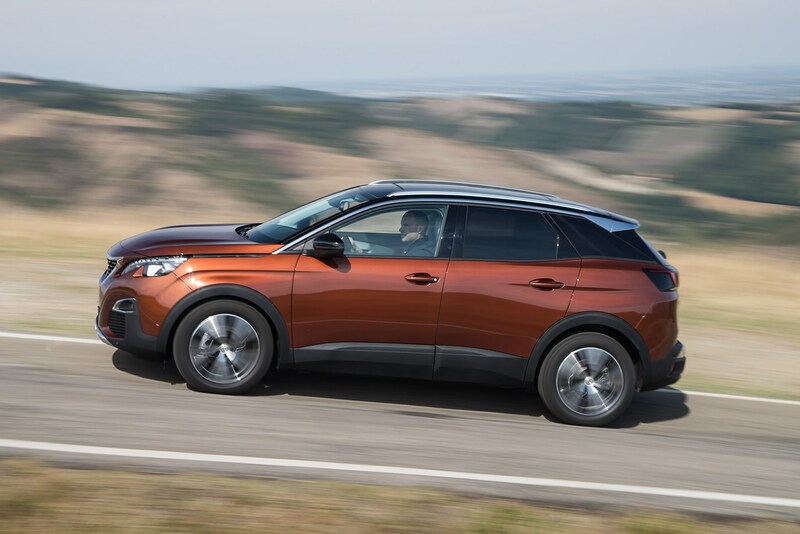 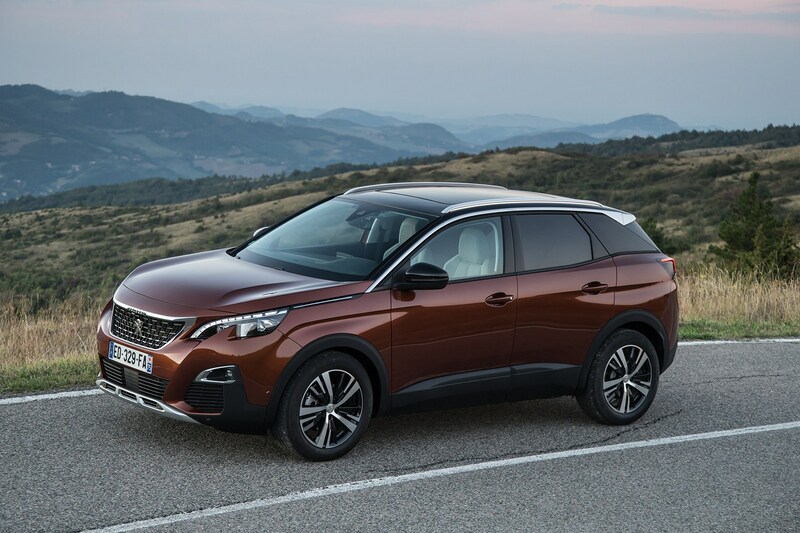 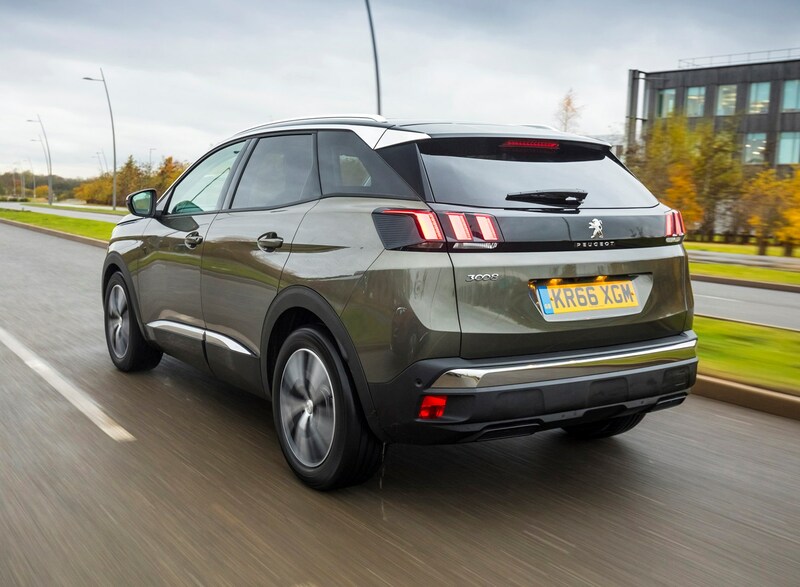 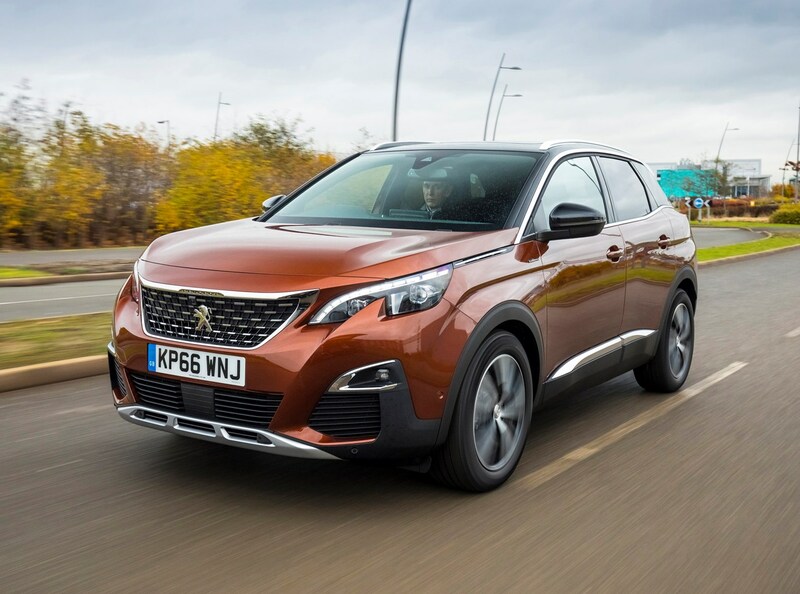 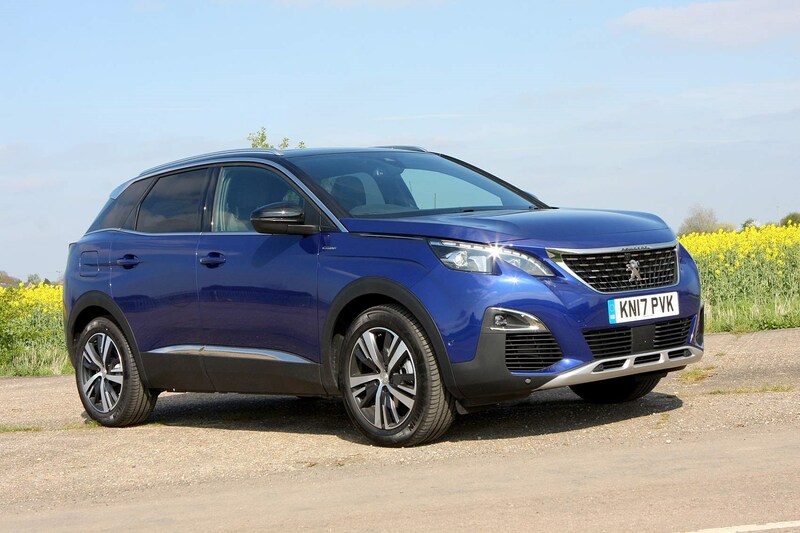 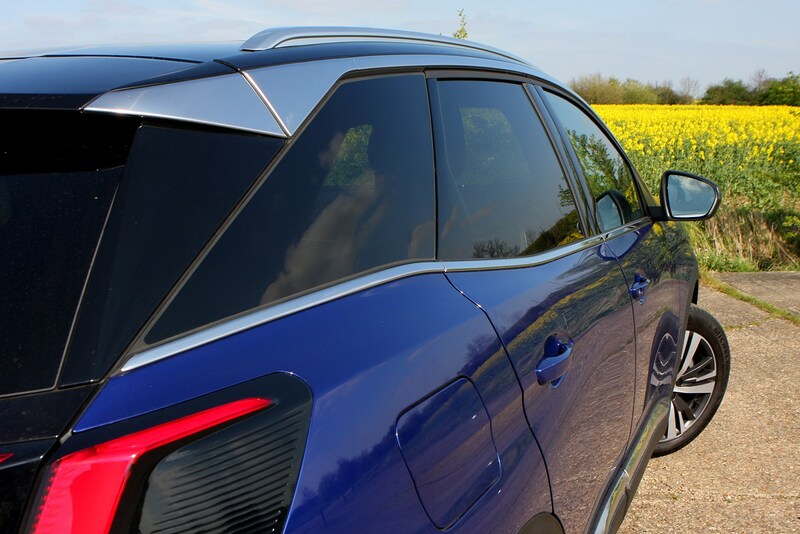 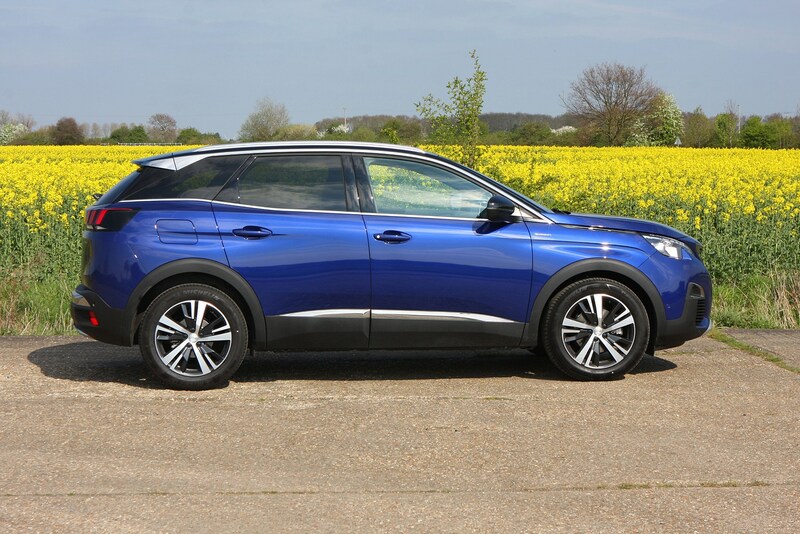 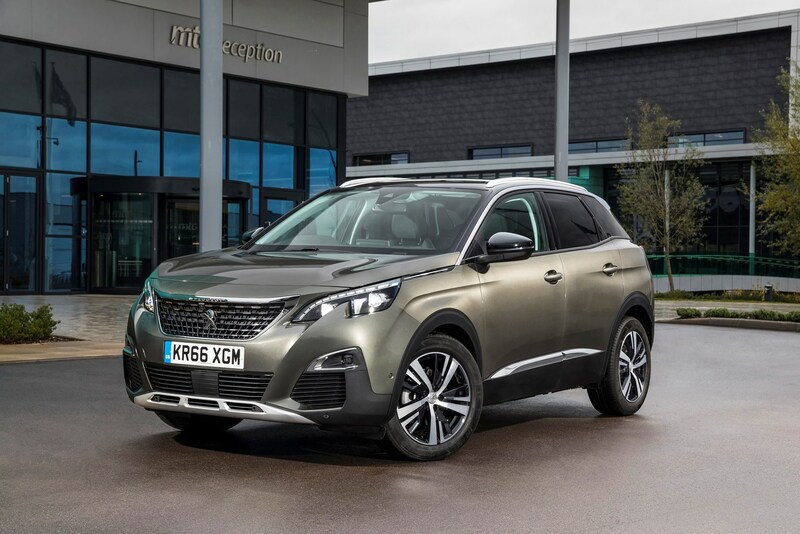 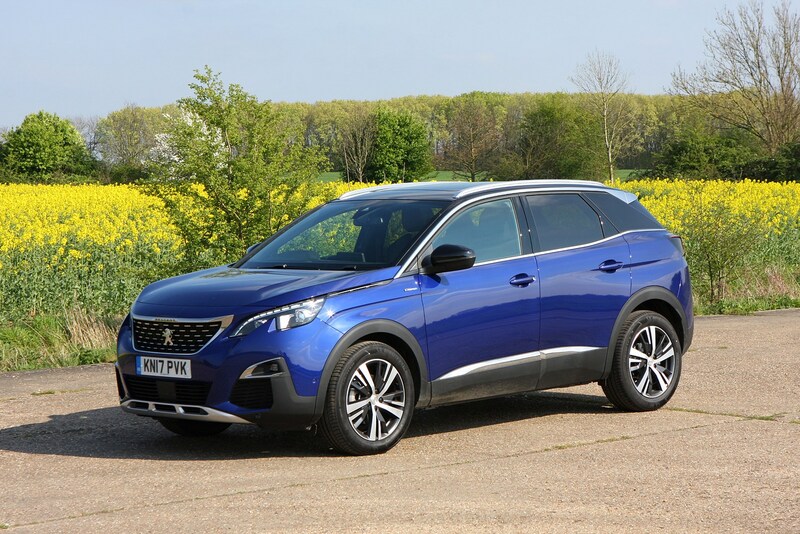 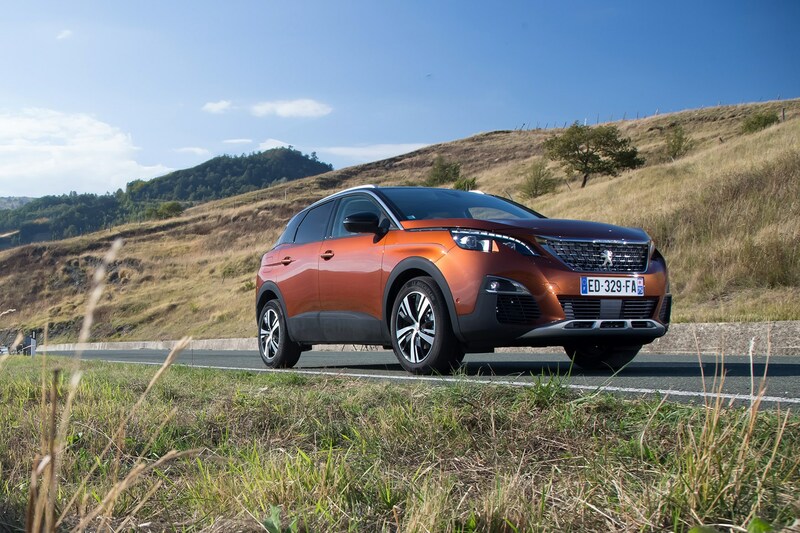 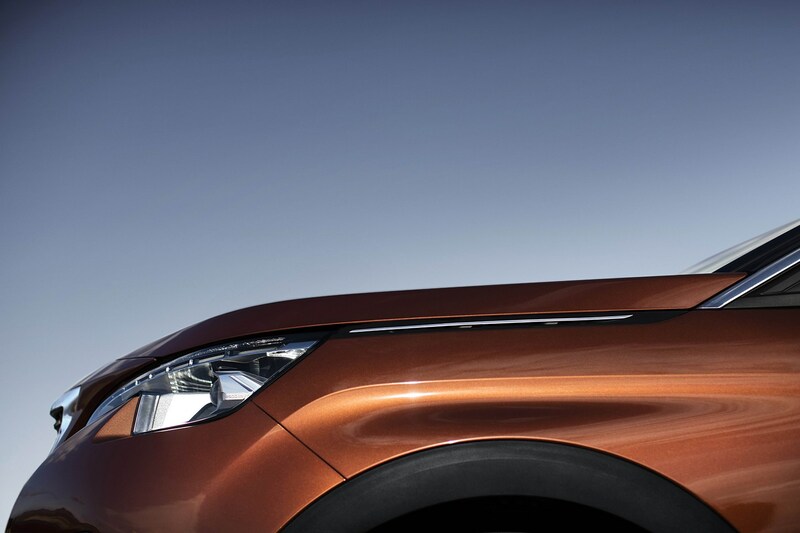 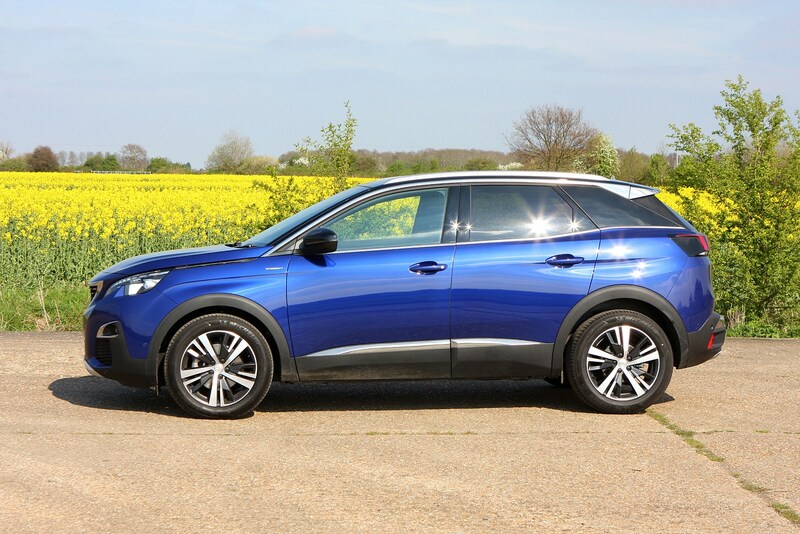 The innovative exterior styling of the 3008 continues on the inside, and although Peugeot has styled it as a 4x4-wannabe, it really is more of an MPV with attitude, at least in terms of its practical interior. 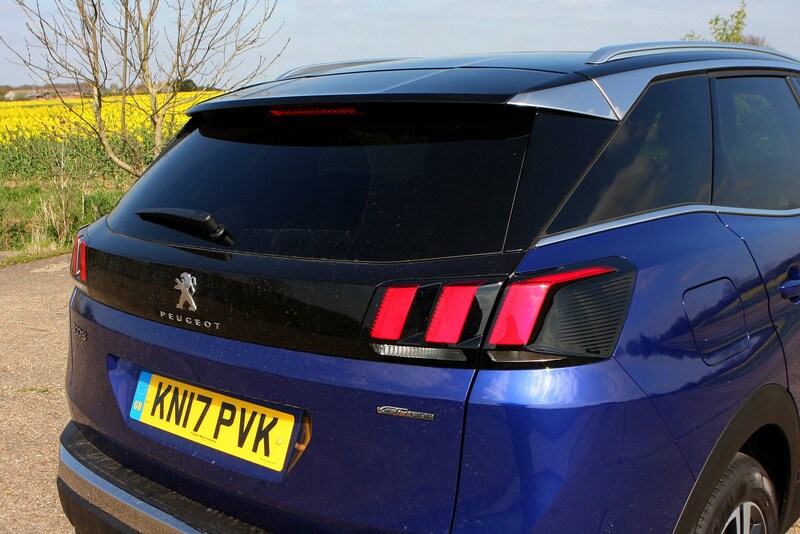 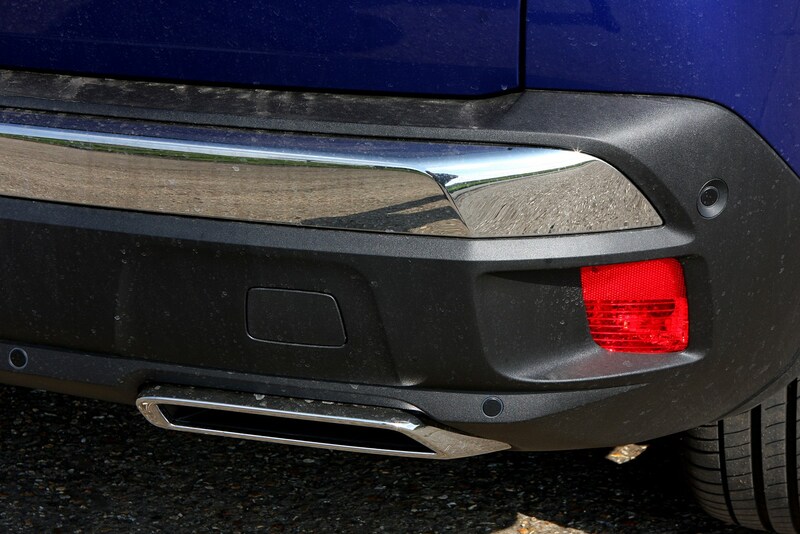 Whatever the 3008 is, don’t think that it's an off-roader, though. 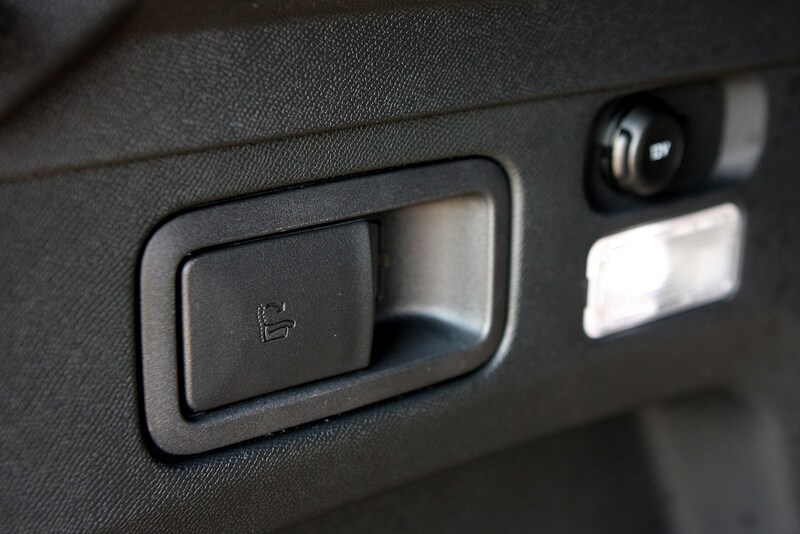 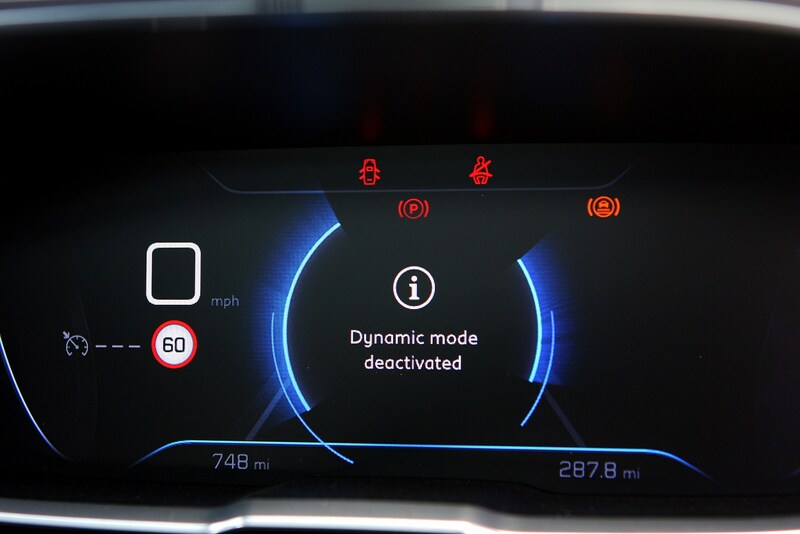 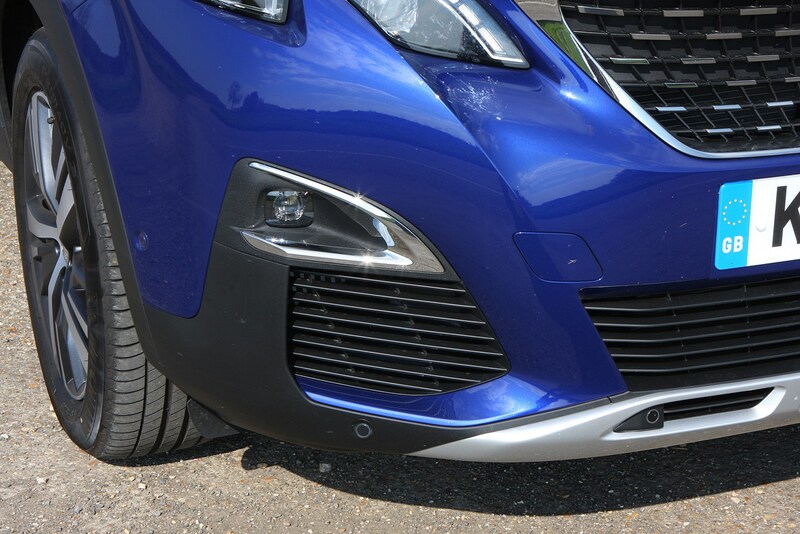 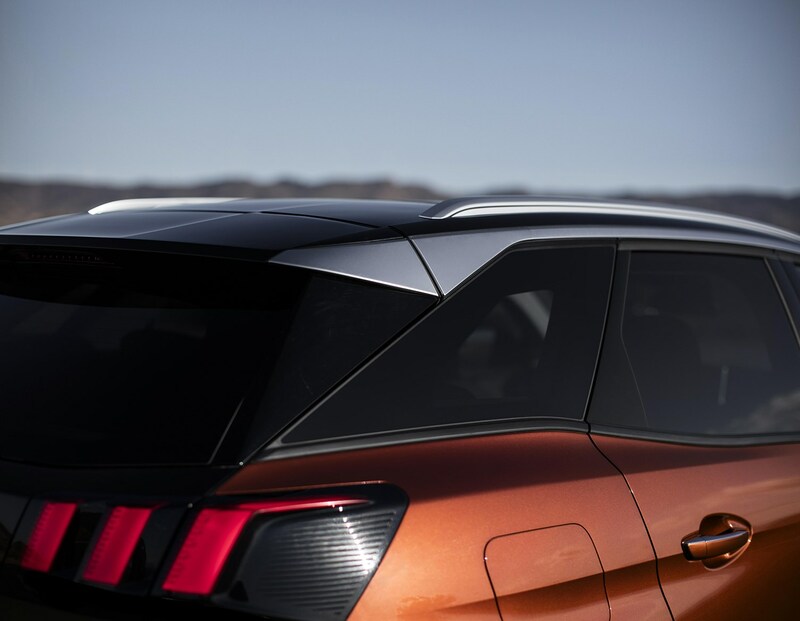 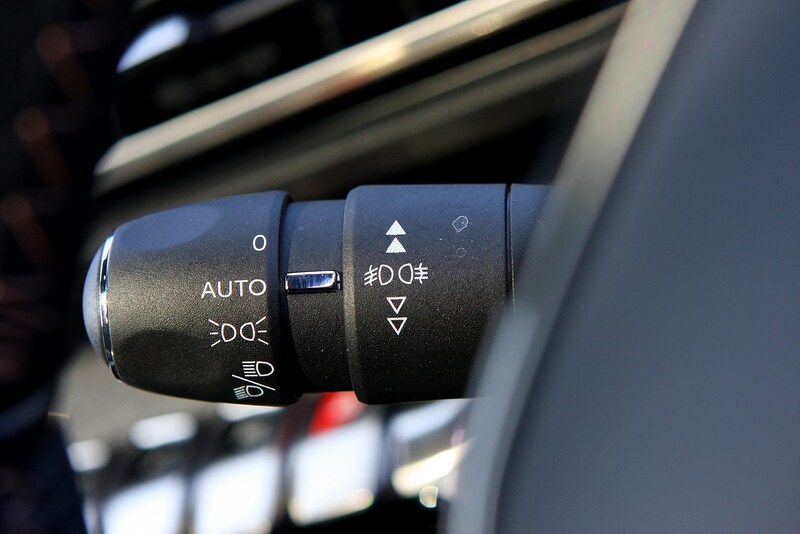 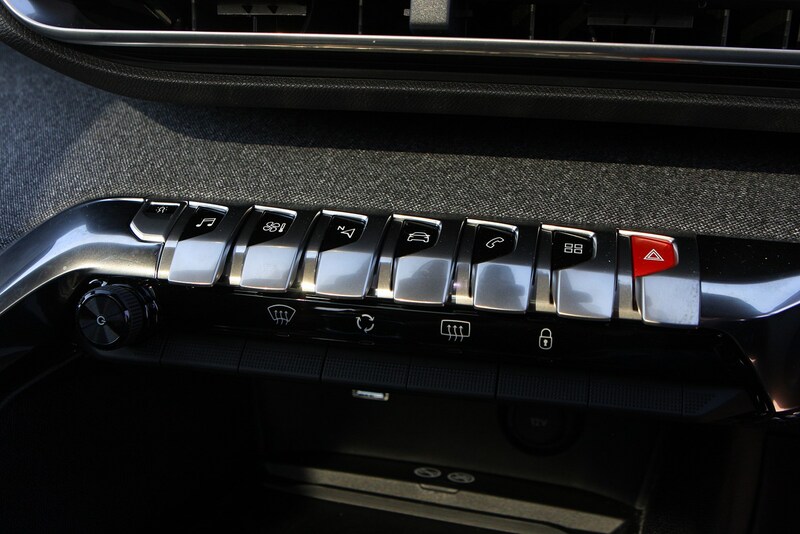 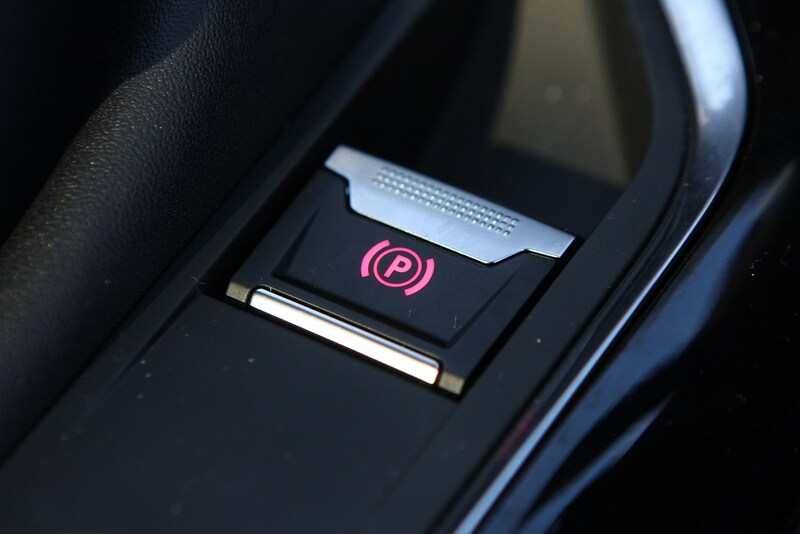 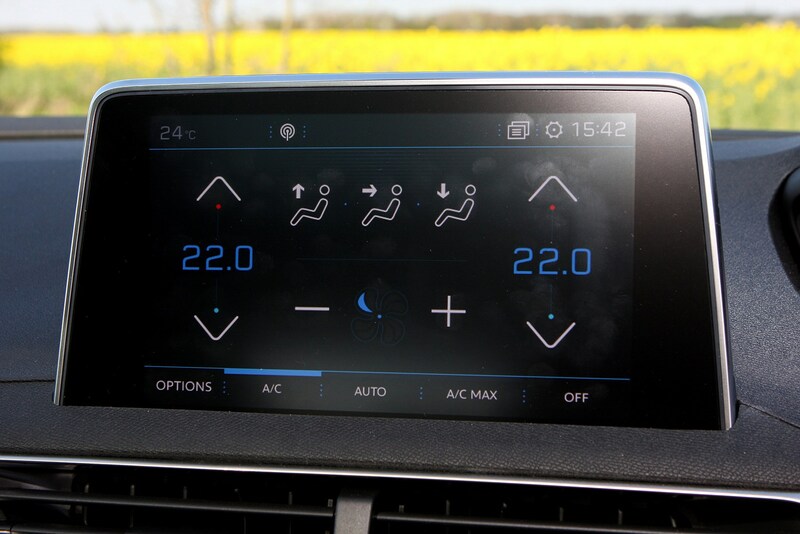 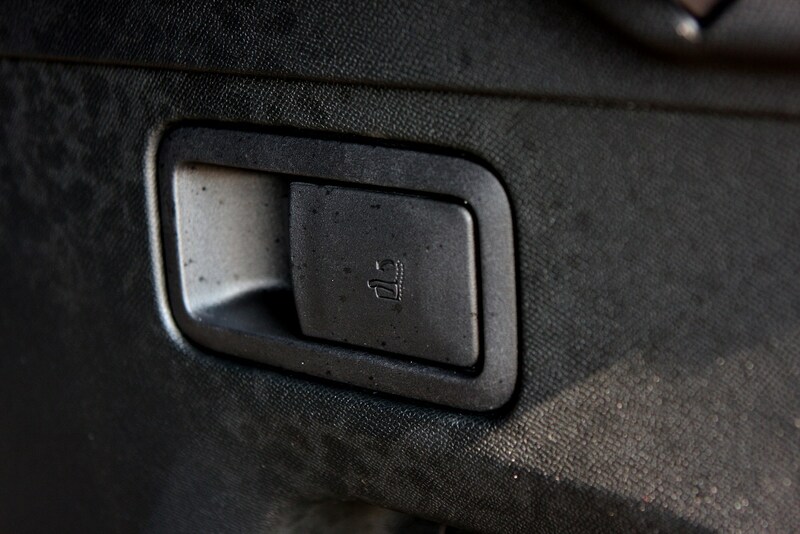 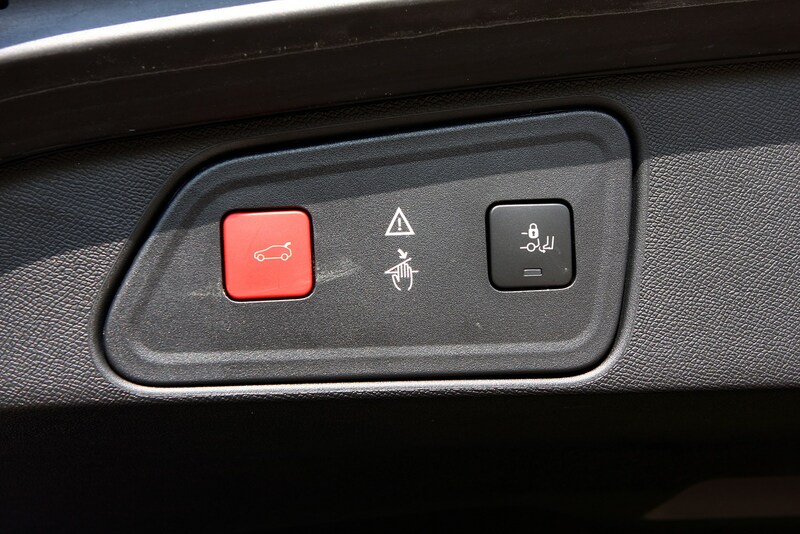 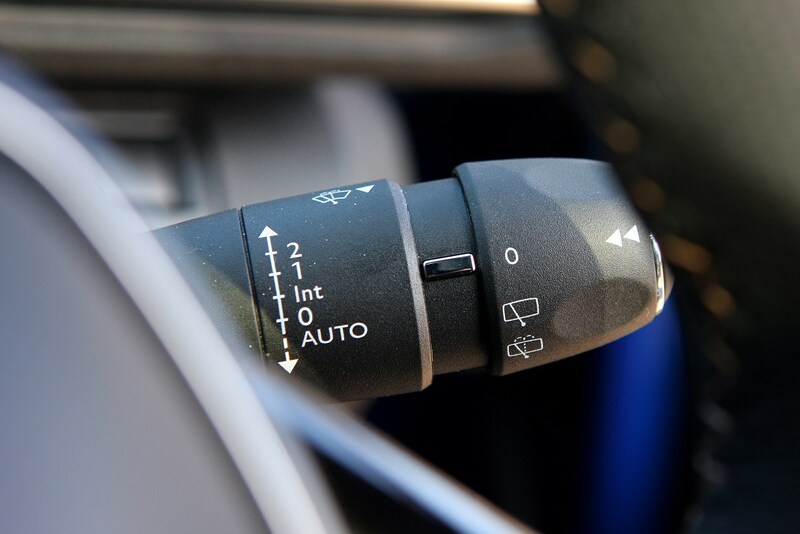 Four-wheel drive is not available and while traction-maximising Grip Control – a system that adapts to the type of surface you’re driving on – might help in some circumstances, this is a car designed very much for tarmac. 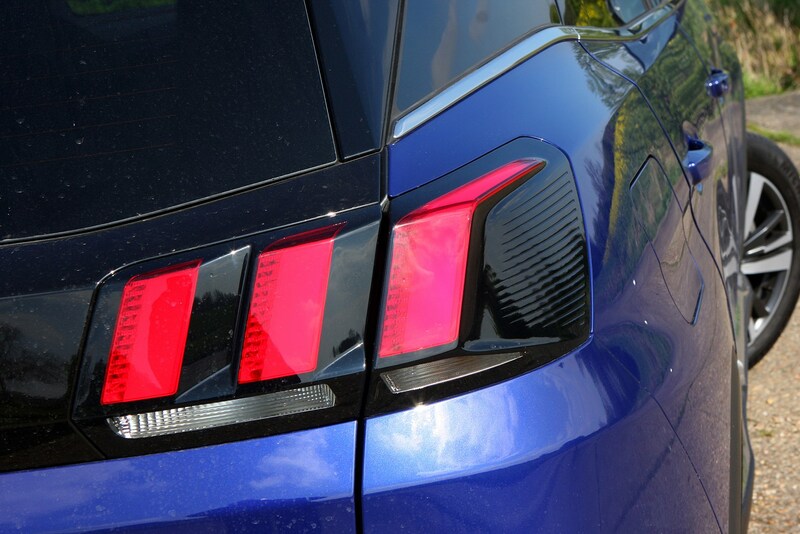 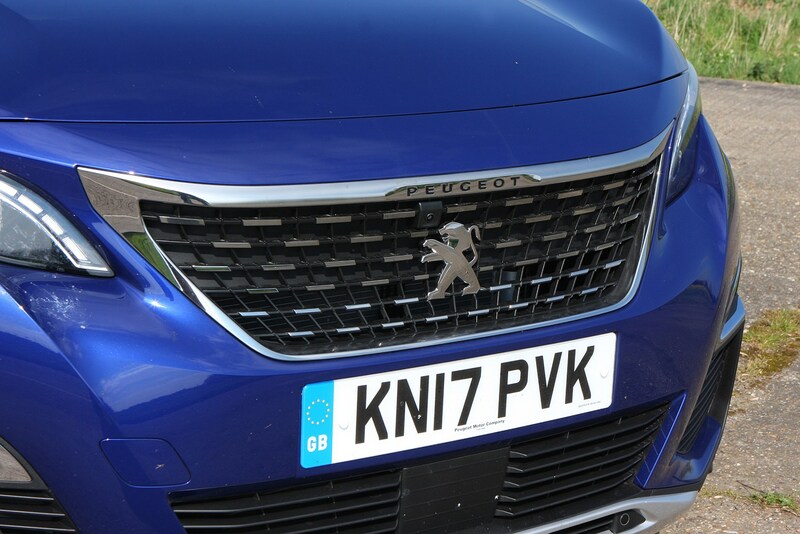 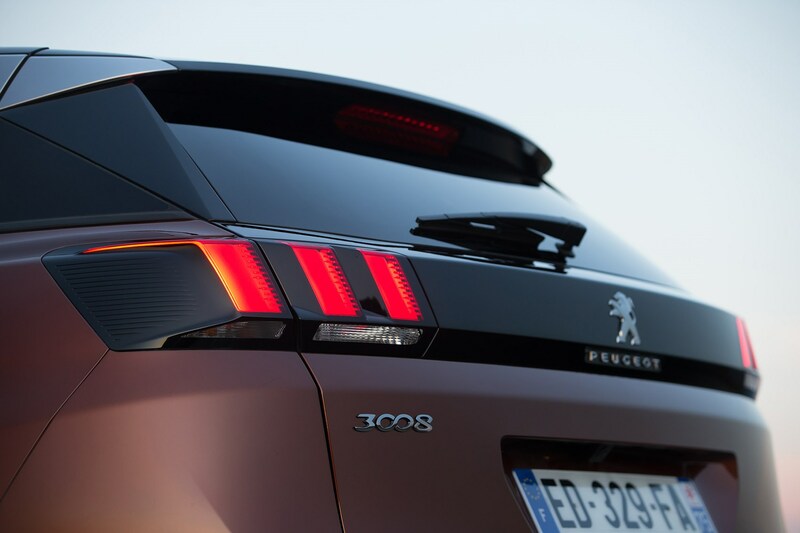 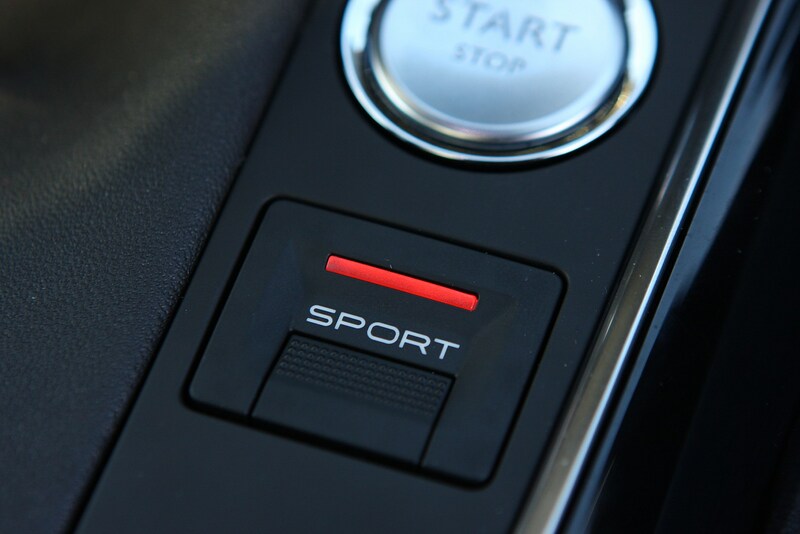 Peugeot goes as far as describing the 3008 as sporty - we'll take issue with that. 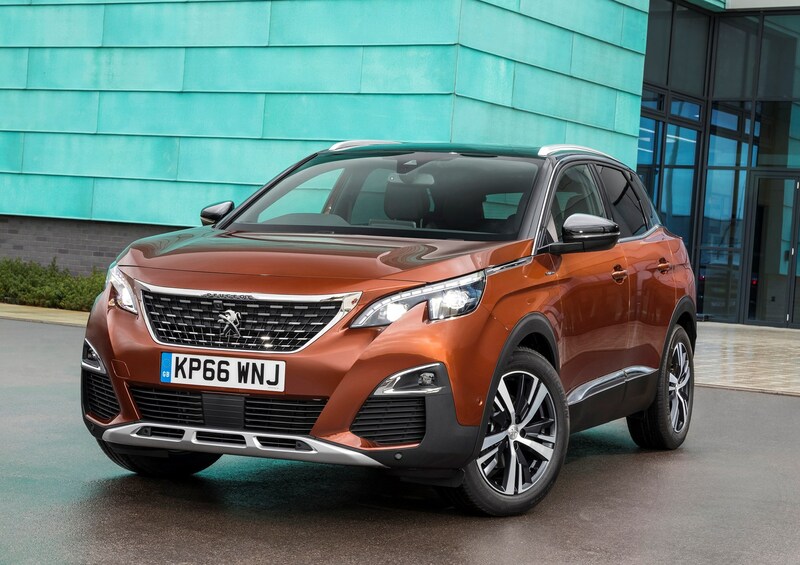 The 3008 faces a long list of established rivals that claim to offer the same recipe of a high driving position, practical interior and affordable running costs. 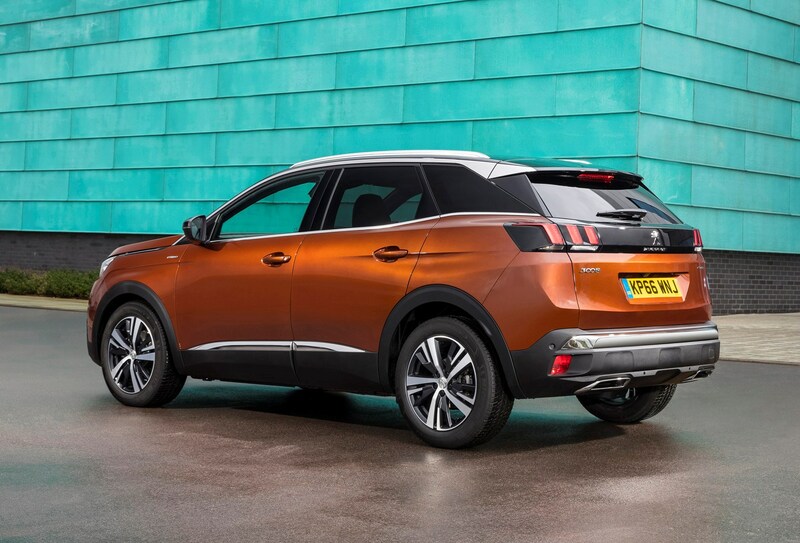 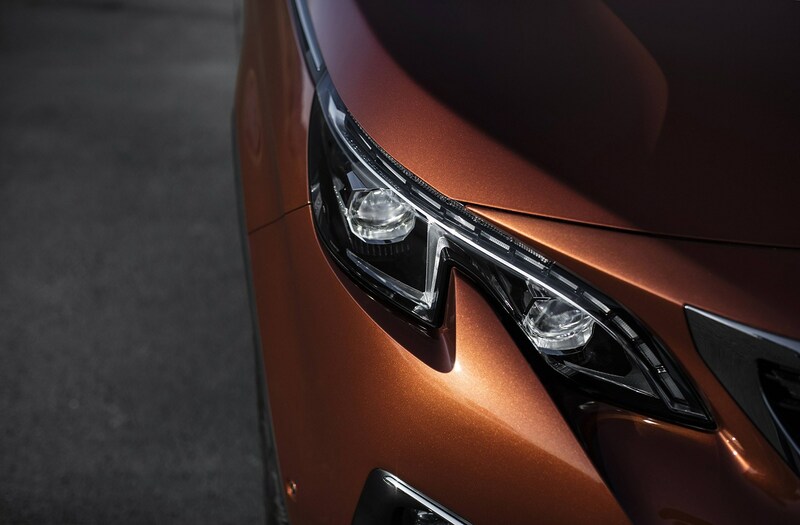 Leading the charge is the Nissan Qashqai – which has sat high up the UK bestsellers’ list for several years – with the boldly styled Kia Sportage and pricier VW Tiguan gunning for the same customers. 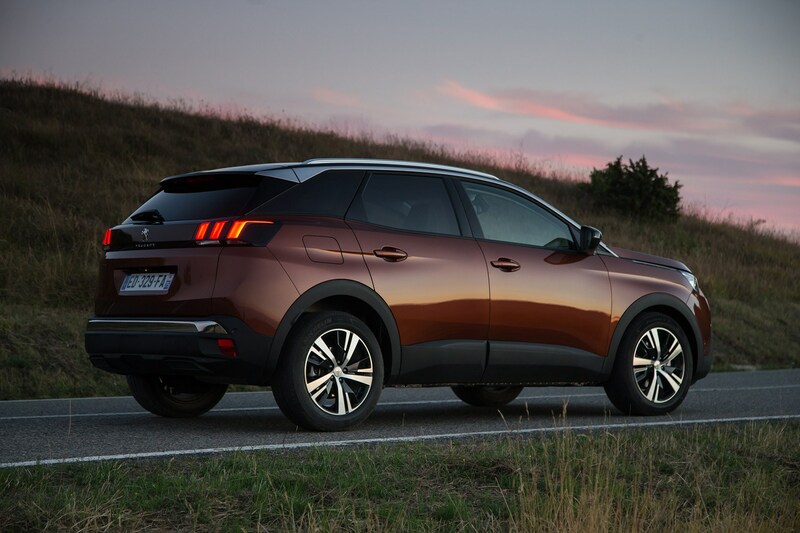 Other competition comes in the form of the SEAT Ateca, plus the sleek and affordable Renault Kadjar and the fun-to-drive Mazda CX-5. 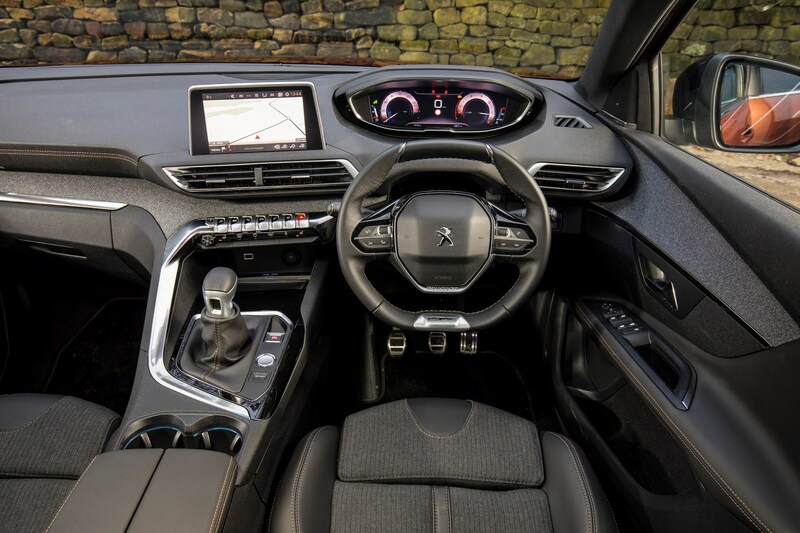 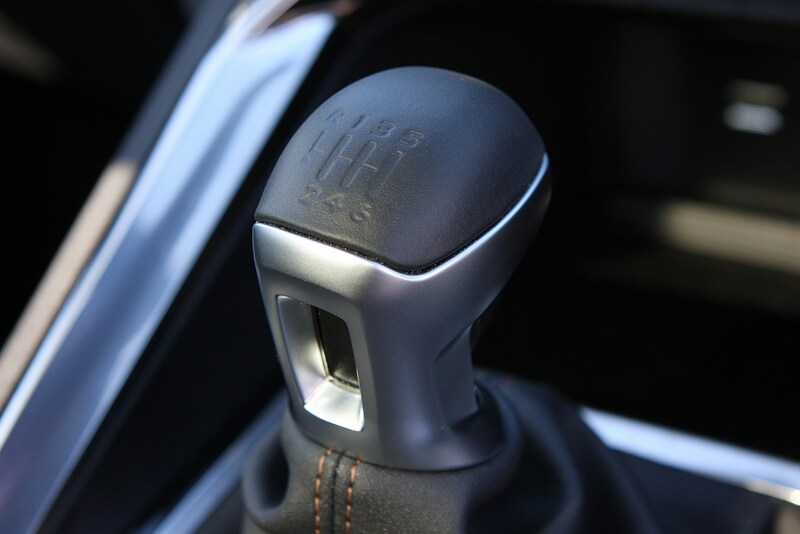 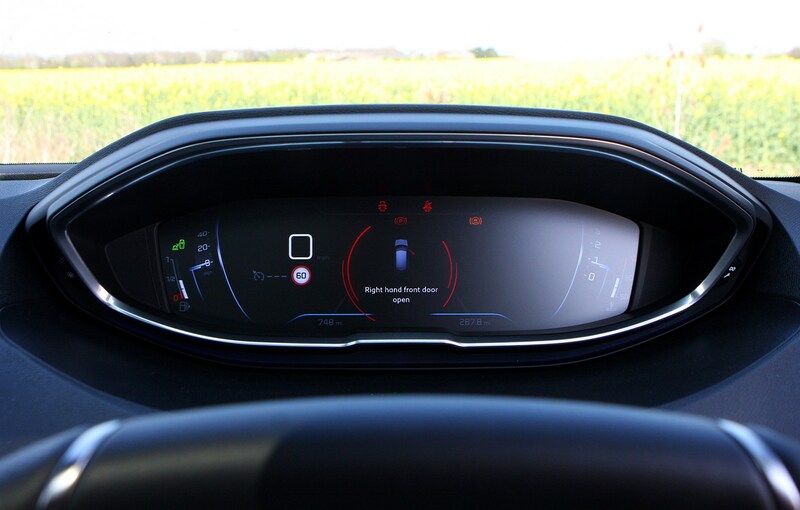 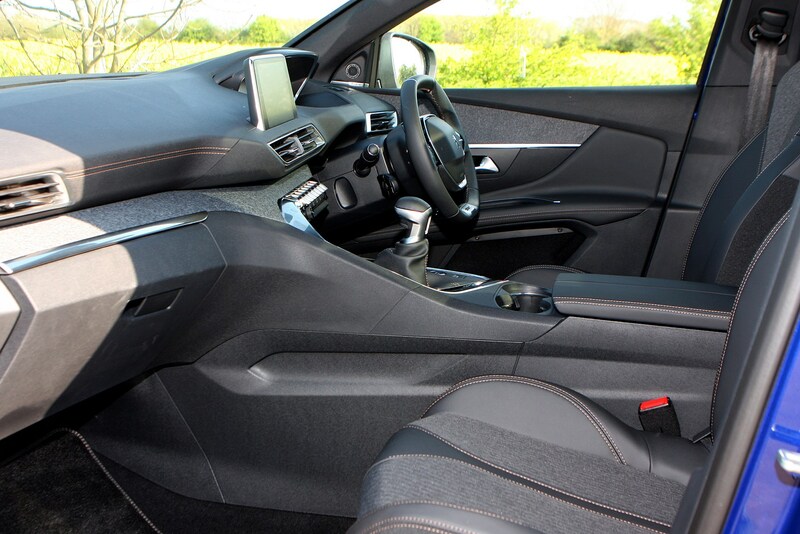 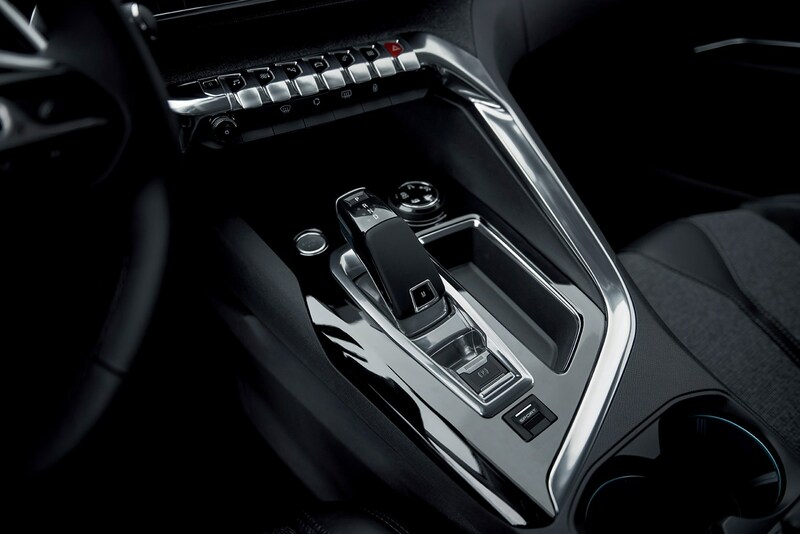 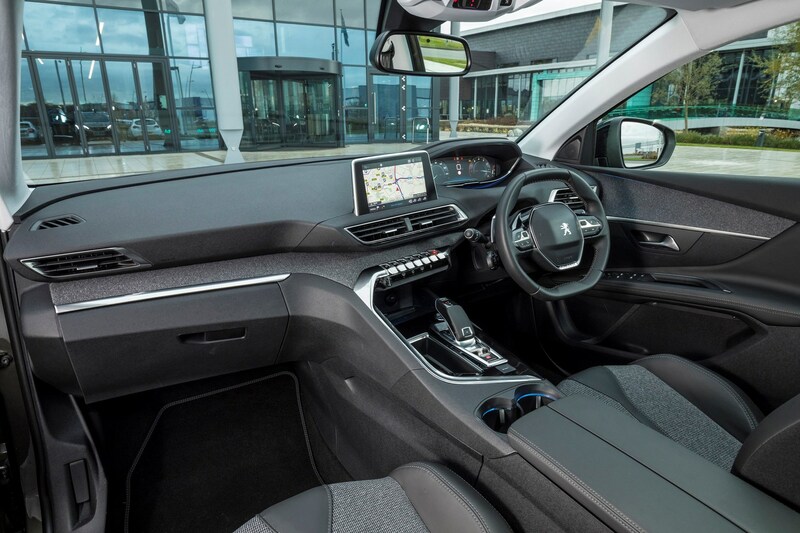 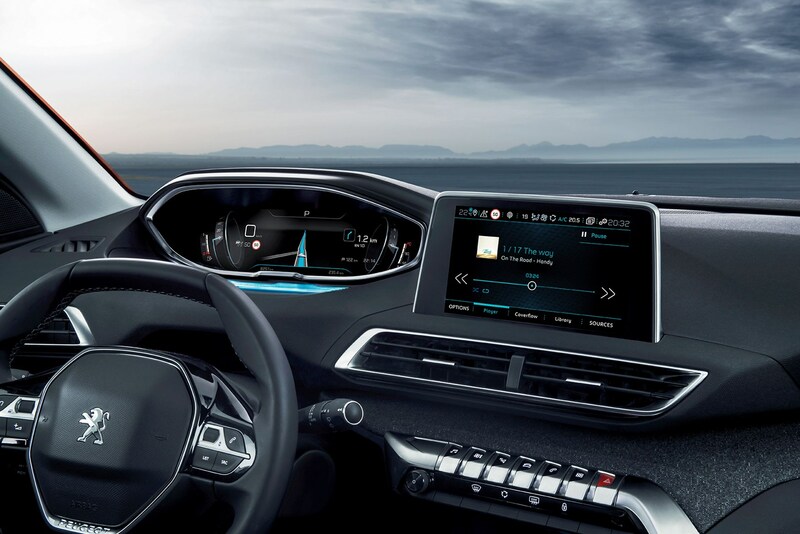 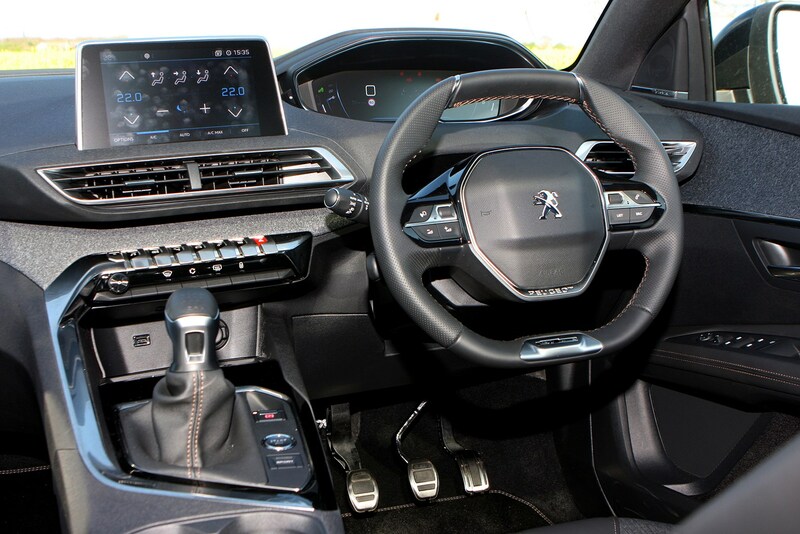 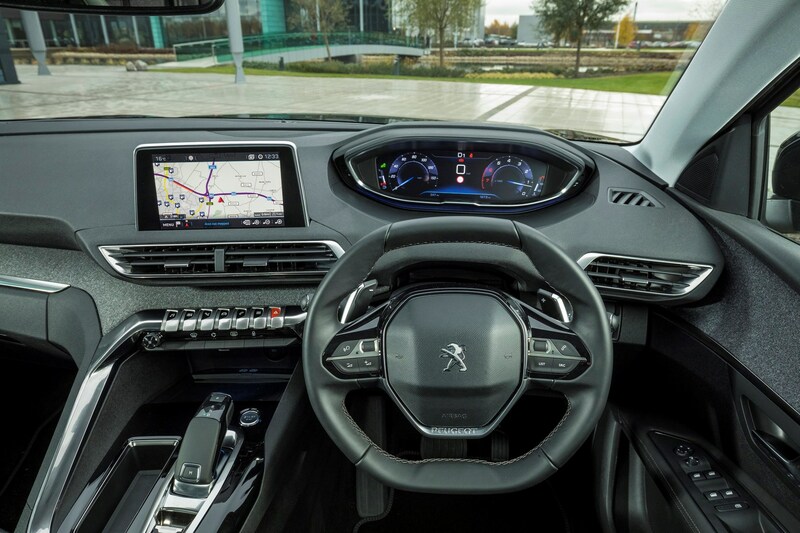 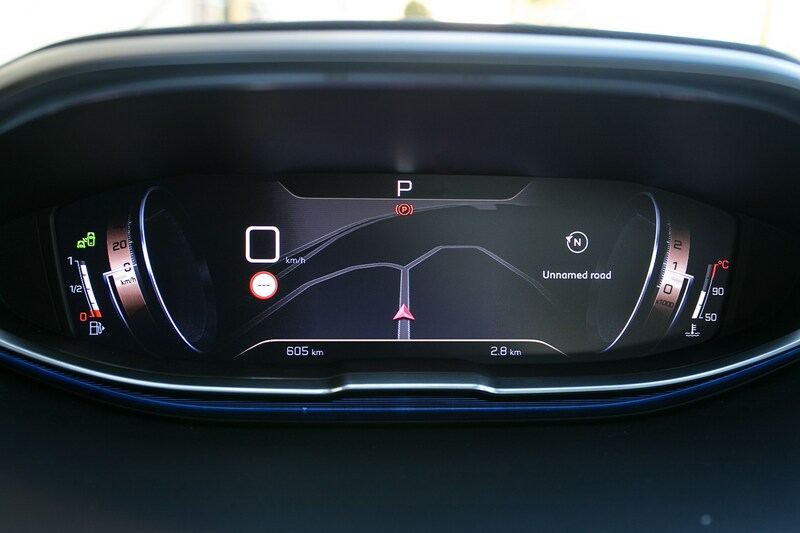 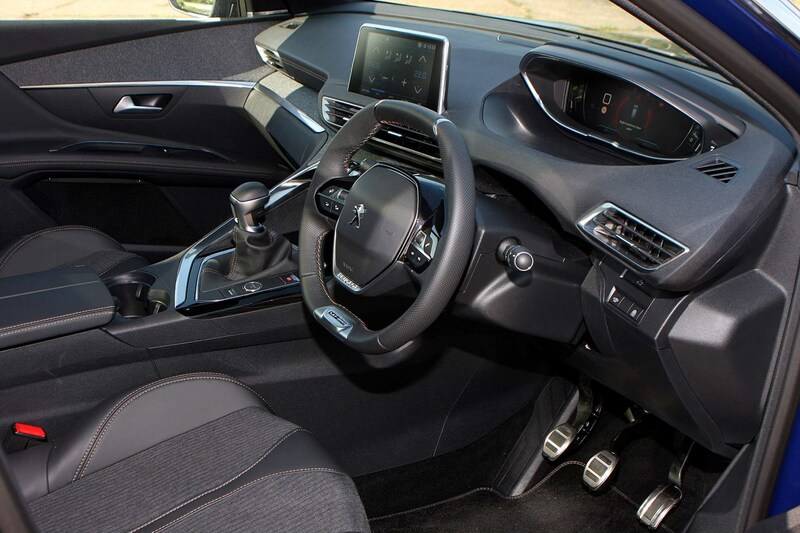 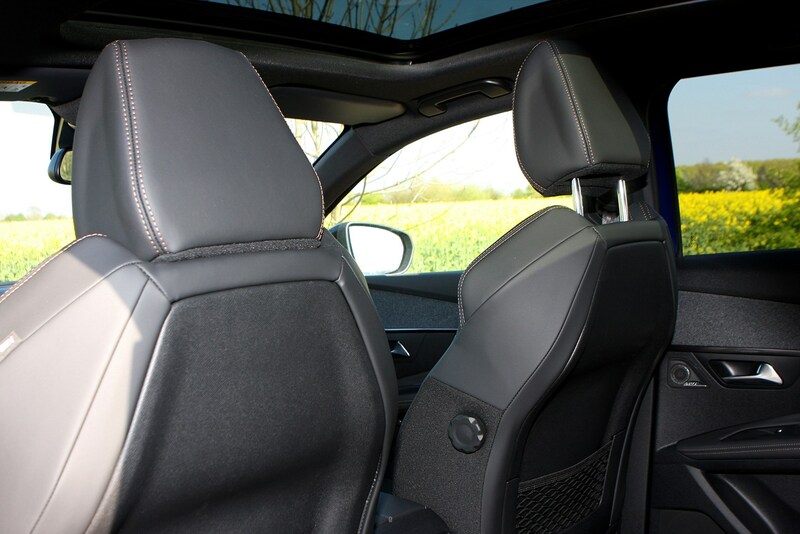 Where the 3008 bests all rivals, however, is in its ultra-sharp styling and super-simple interior, which features a shrunken steering wheel, with digital dials above and a driver-canted centre console complete with large touchscreen infotainment system. 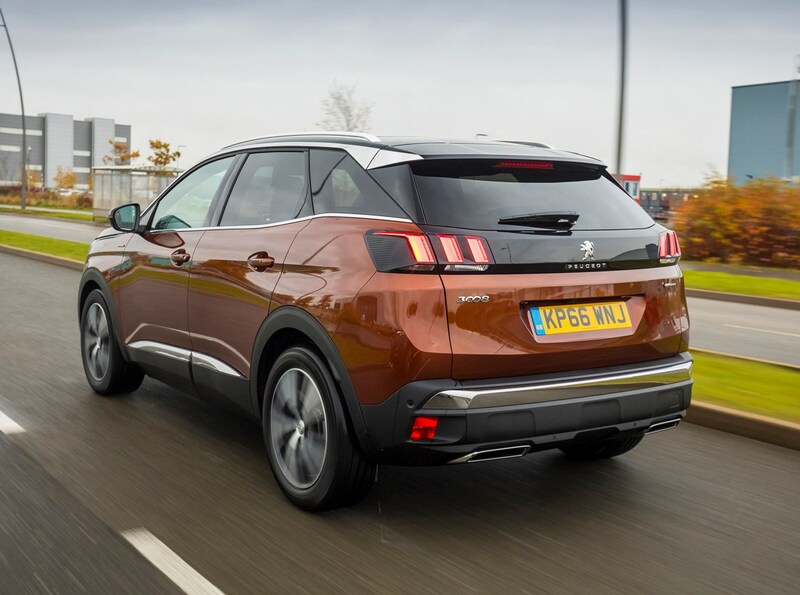 It’s the 3008's unique style that should persuade buyers to head to their nearest Peugeot dealership; it really is attention-grabbing. 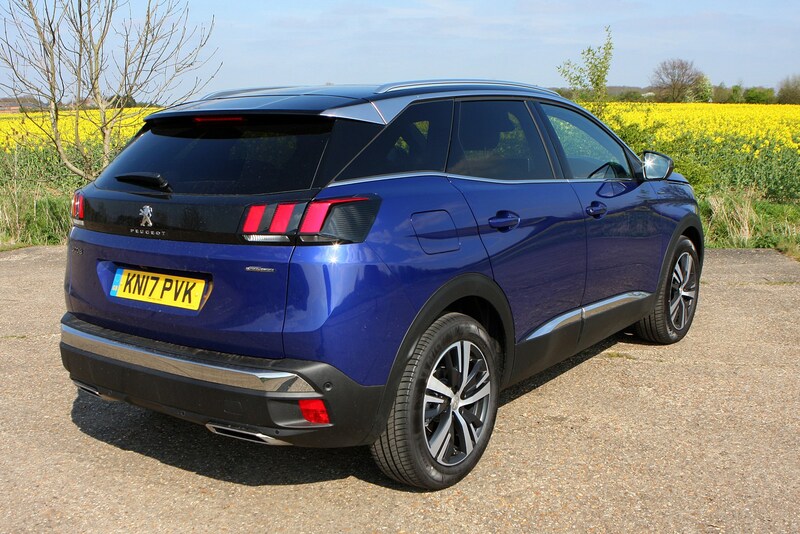 Managing to blend a high stance with boxy but dramatic lines, the 3008 makes most other compact SUVs look bland and old-fashioned. 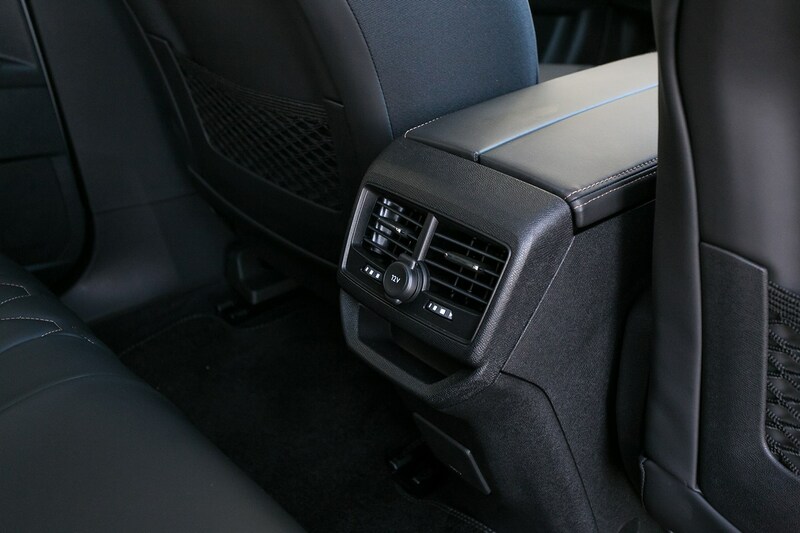 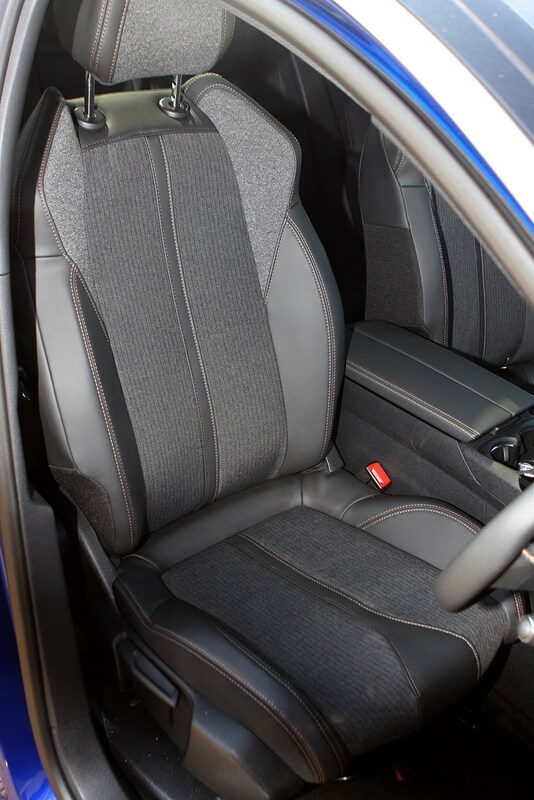 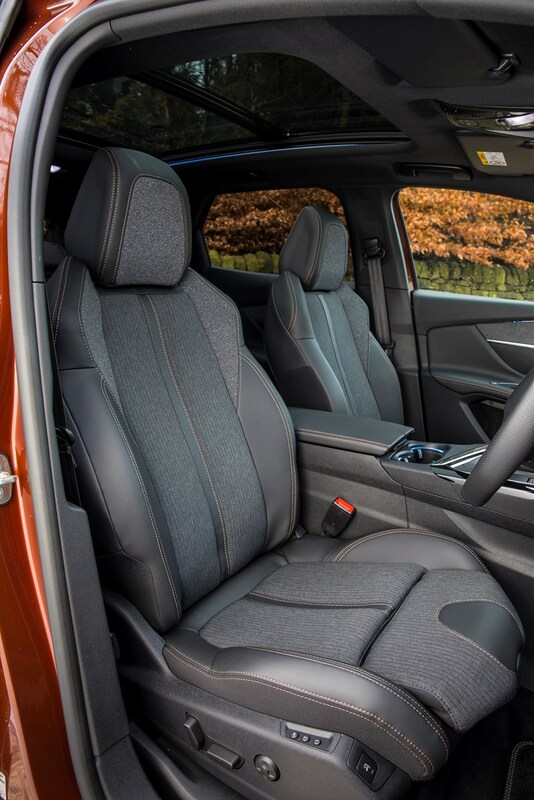 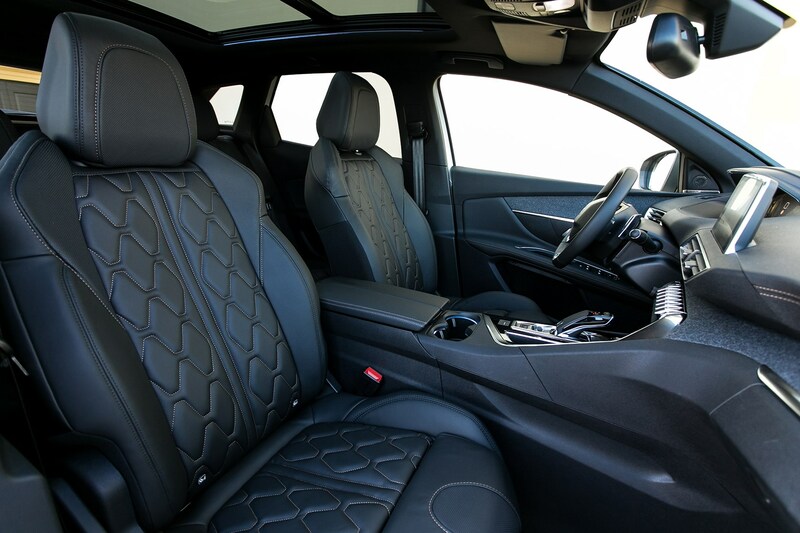 The interior only adds to the feel-good factor, with plush materials like fabric and wood used across the seats and the dashboard, and a strong sense of quality. 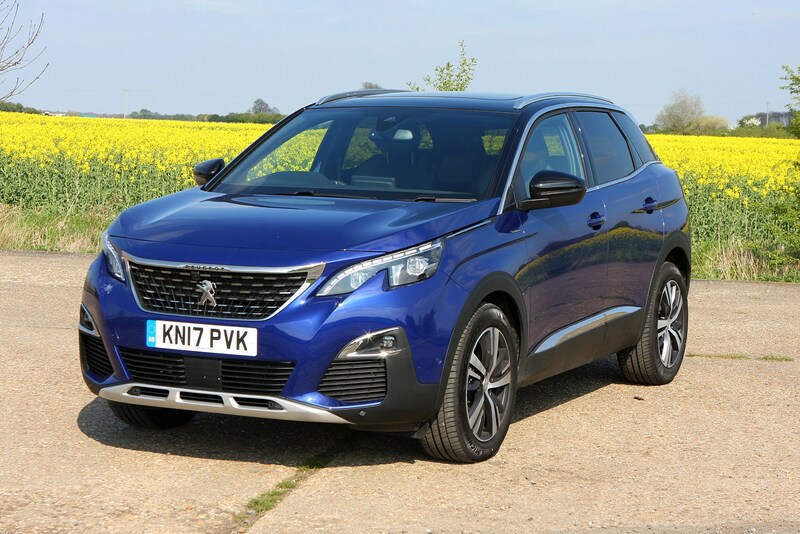 This is important, considering the starting price is well into the low-mid £20,000s with top-spec models heading towards £40,000. 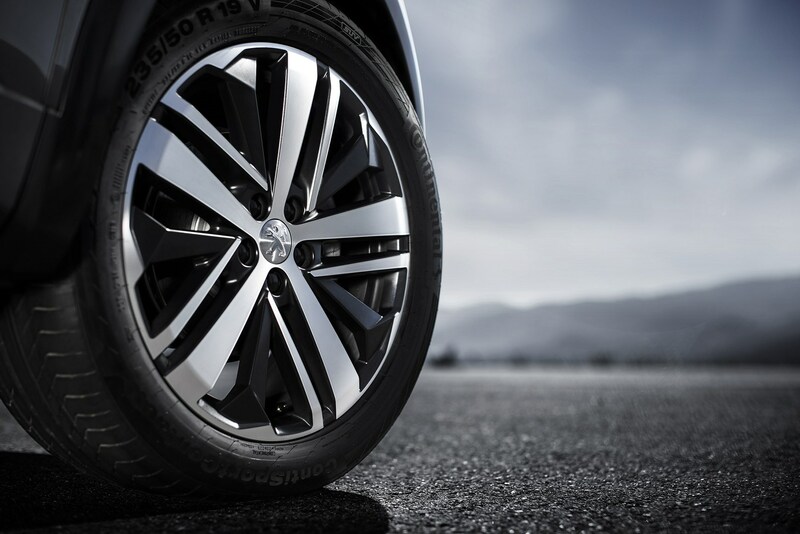 However, it's not all style over substance. 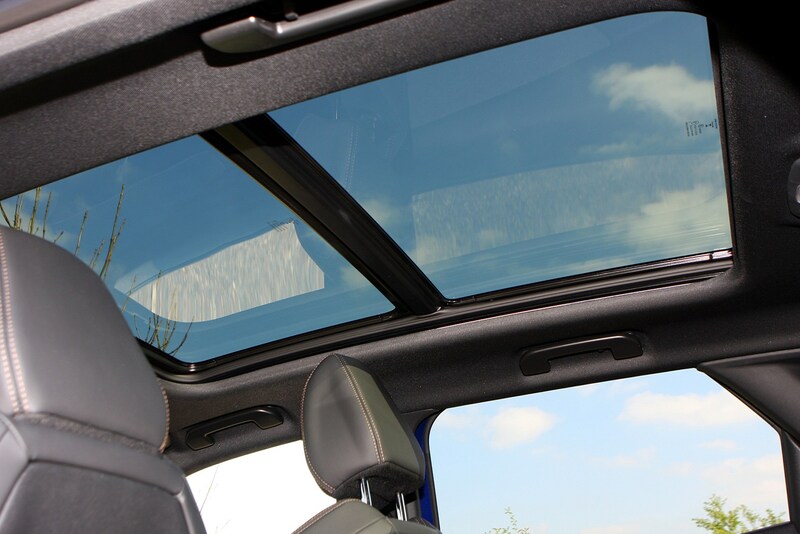 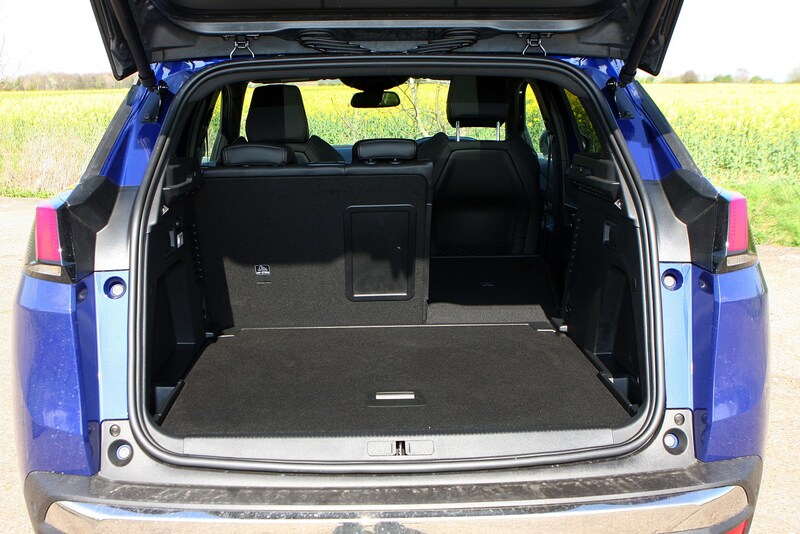 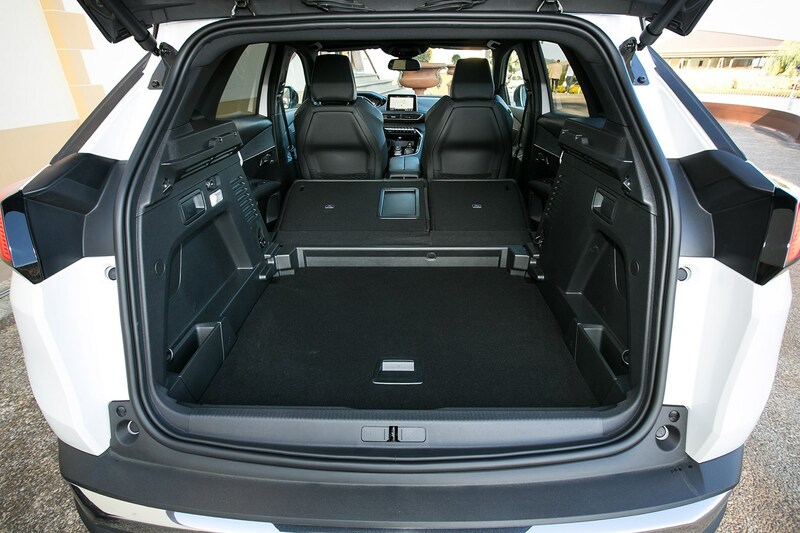 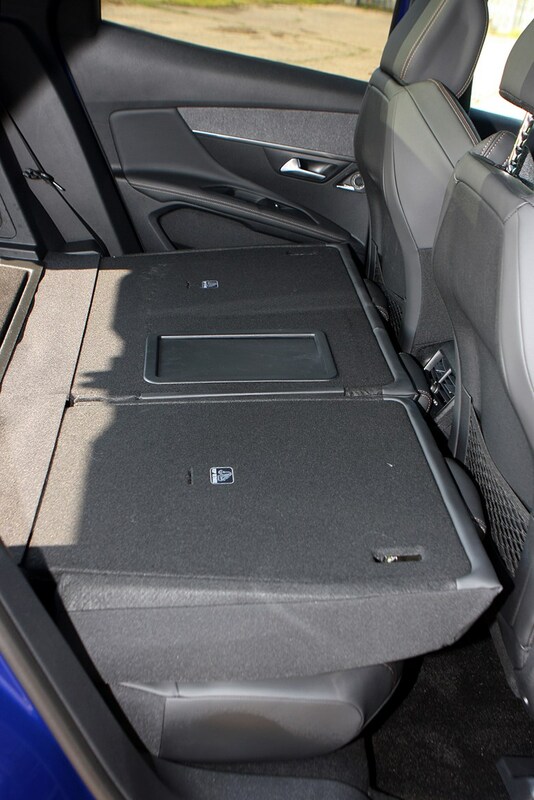 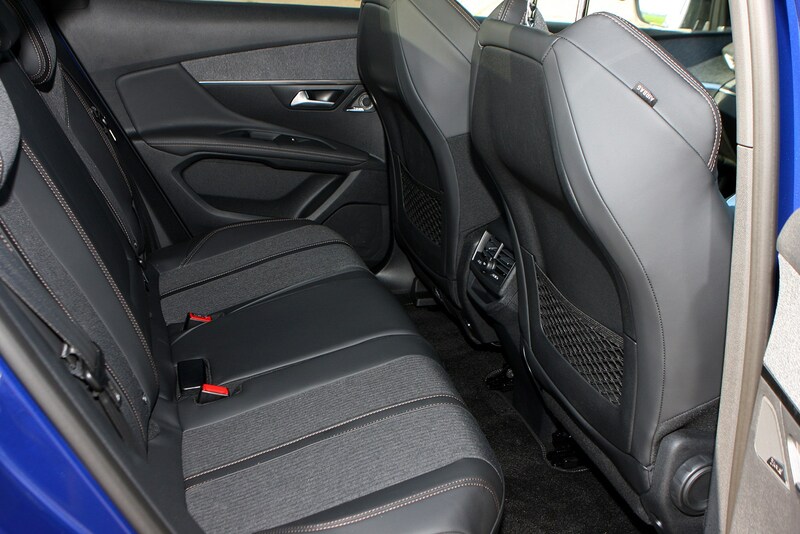 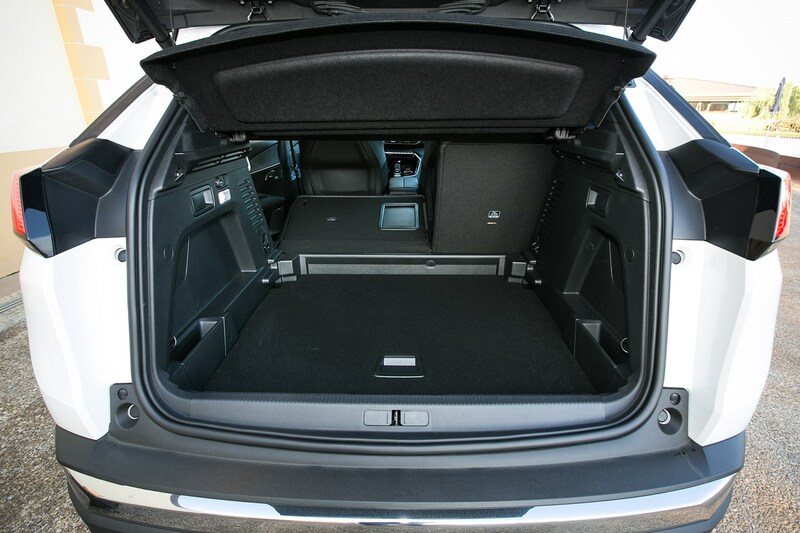 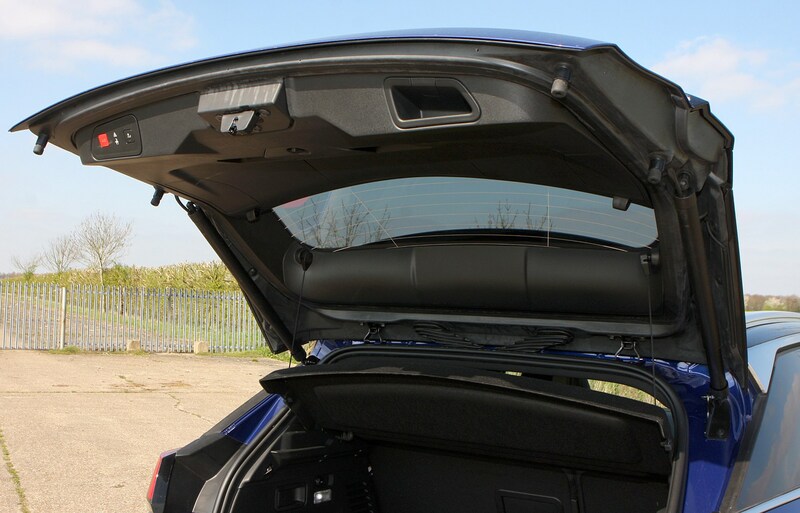 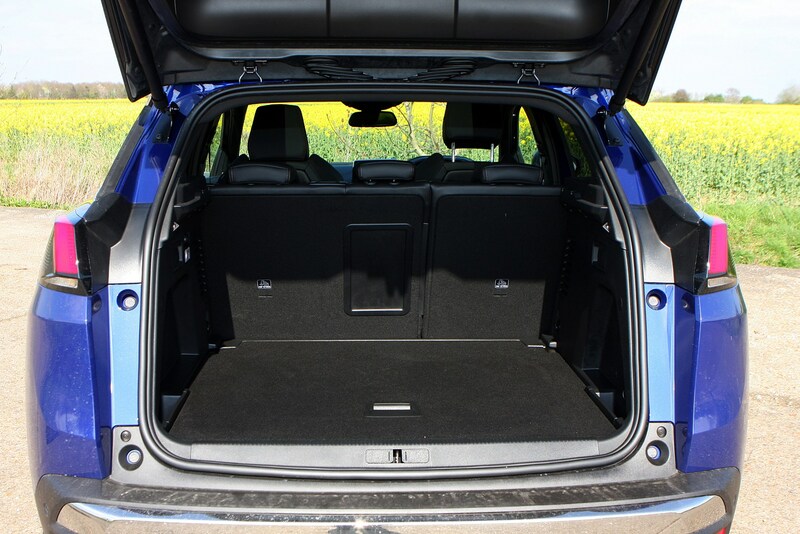 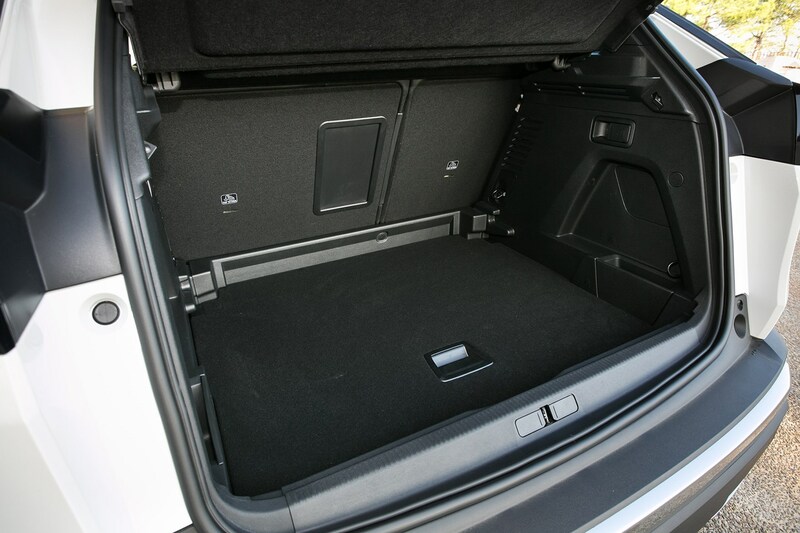 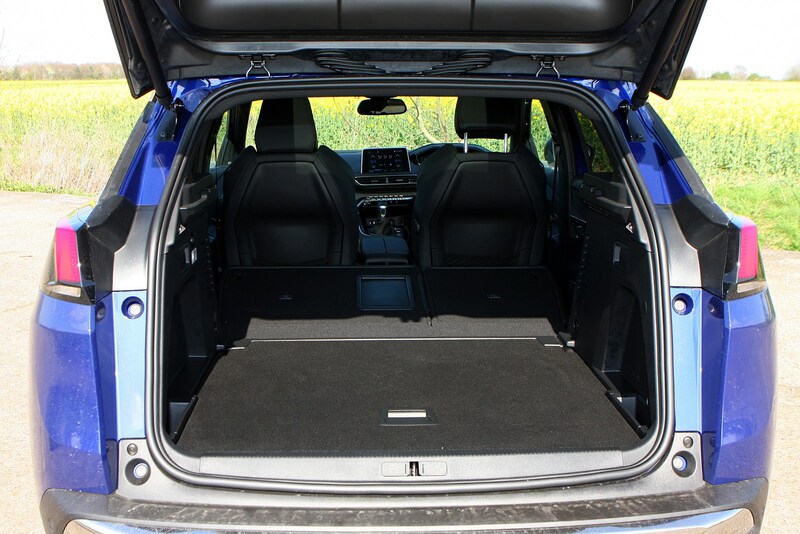 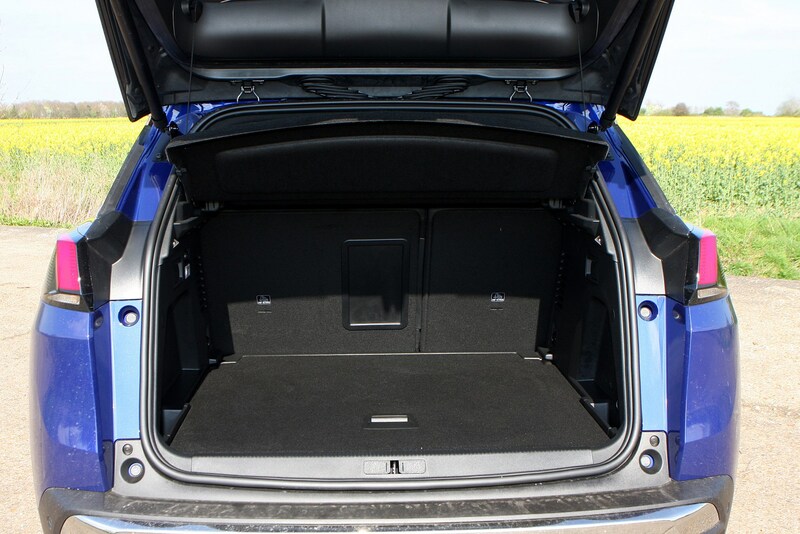 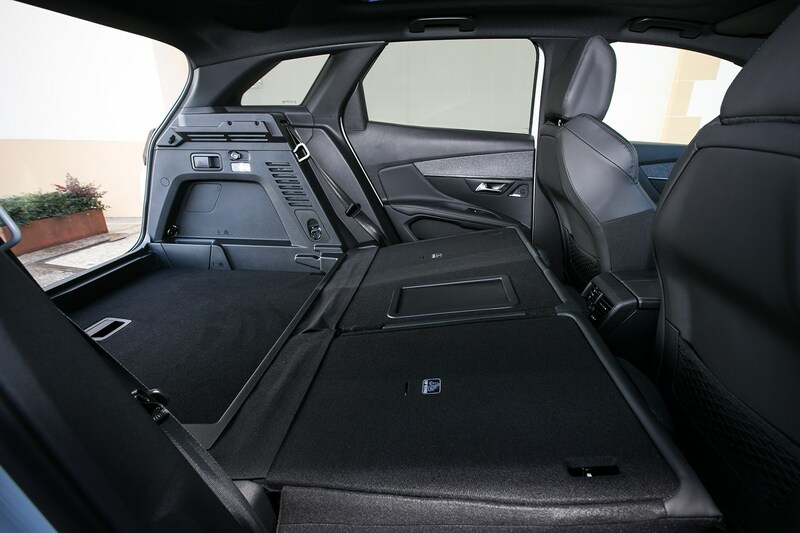 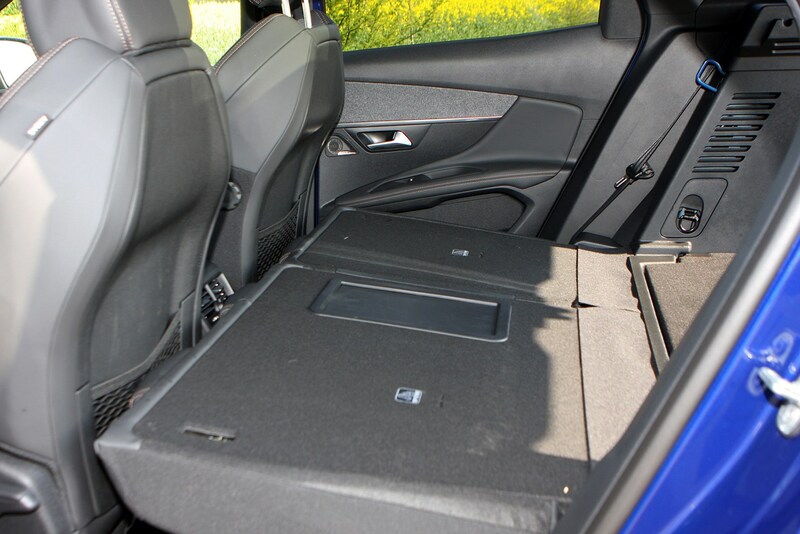 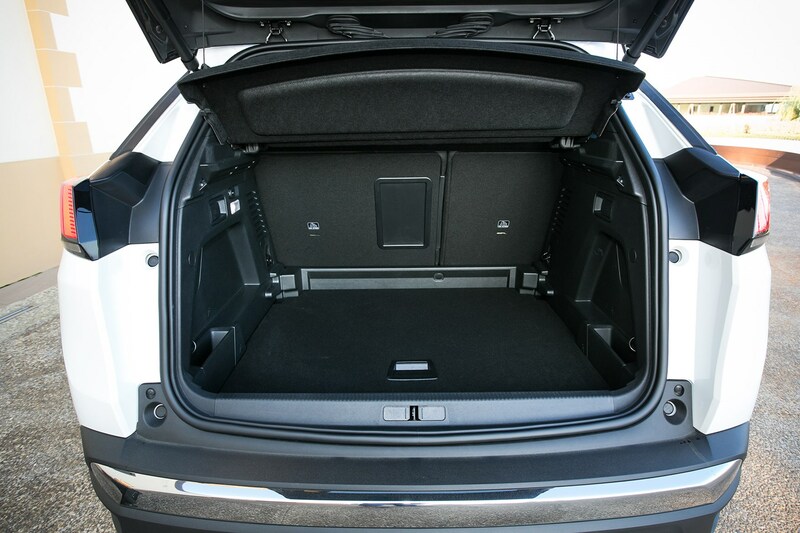 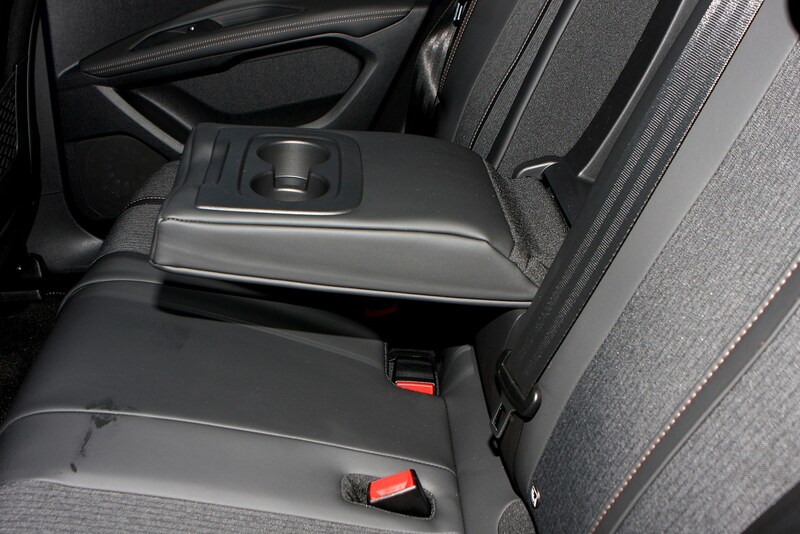 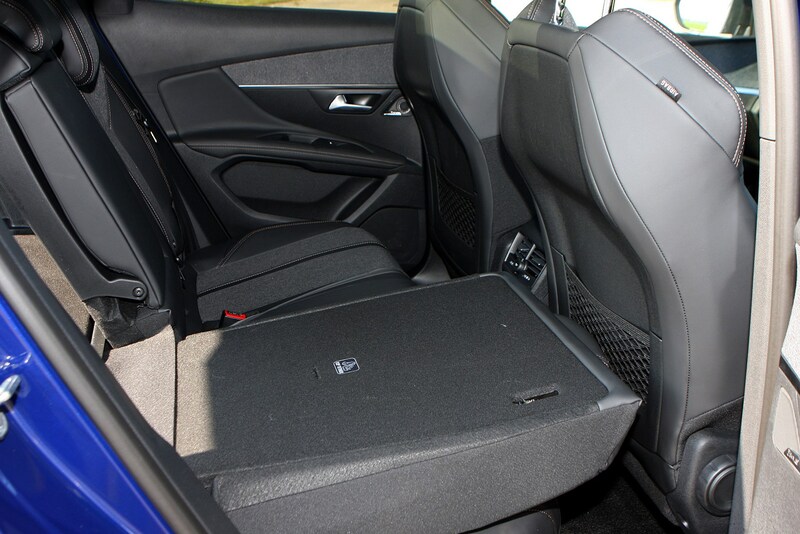 While it looks great inside and out, the interior is also very practical indeed, with enough room to fit five adults, plenty of sotrage cubbies throughout and one of the biggest boots in the medium SUV class at 591 litres. 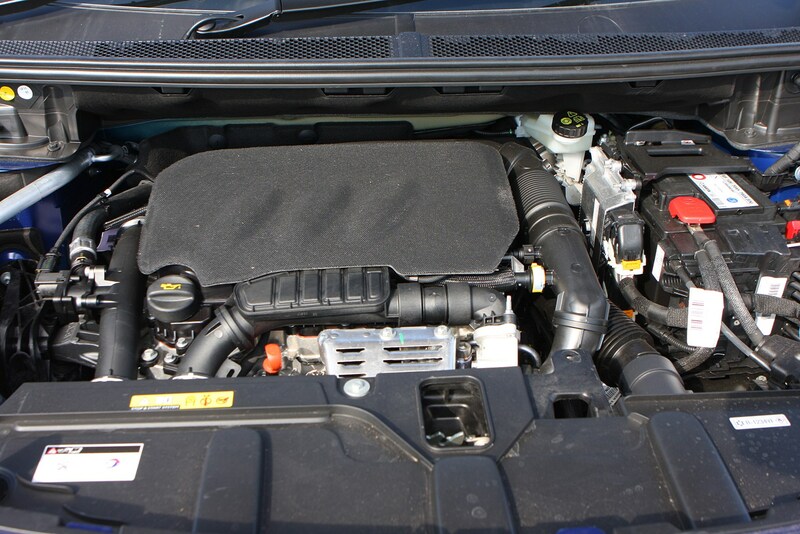 Engines range from a 130hp turbocharged 1.2-litre PureTech and 130hp 1.5-litre BlueHDi diesel – both available in manual and automatic form – to a 180hp 1.6-litre PureTech petrol and a 180hp BlueHDi diesel, both only sold with an automatic gearbox. 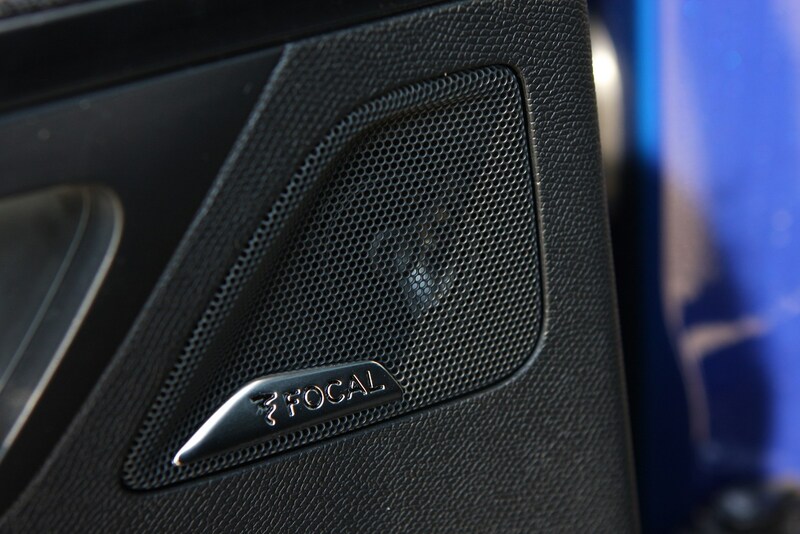 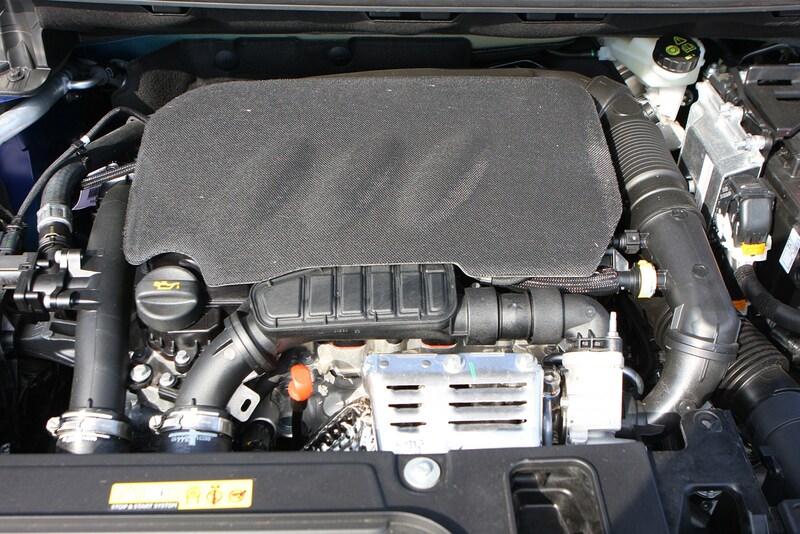 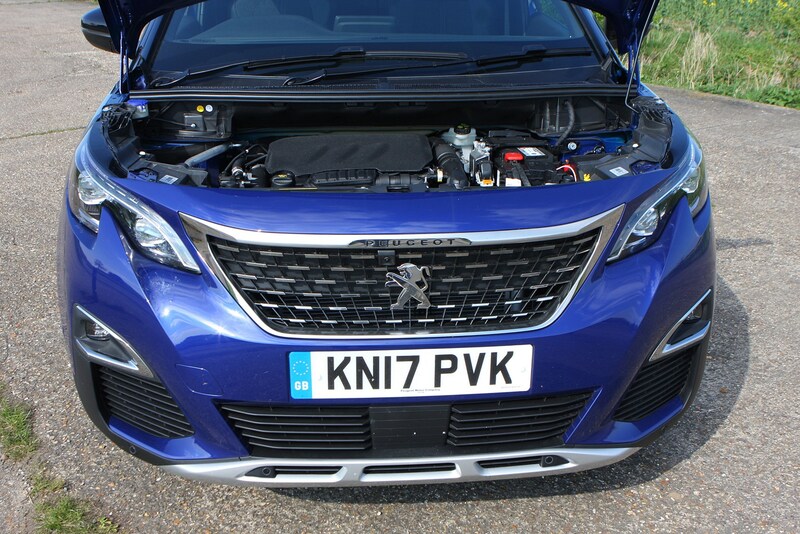 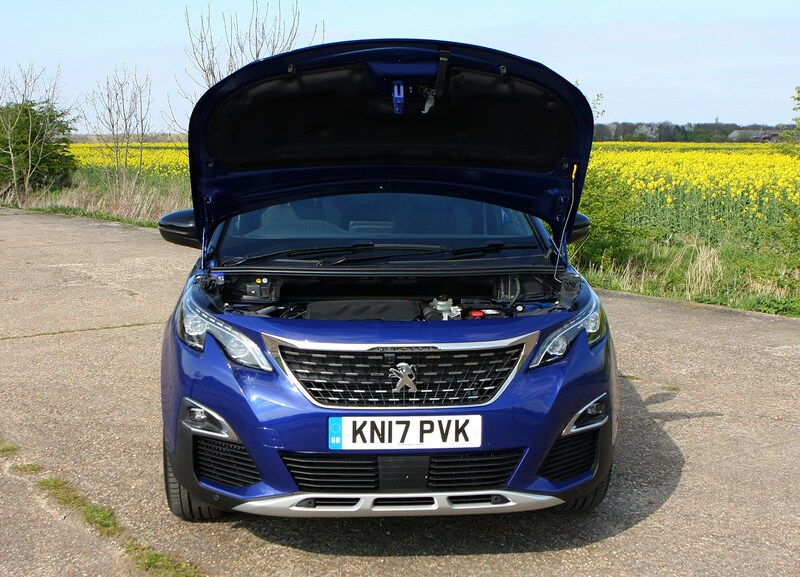 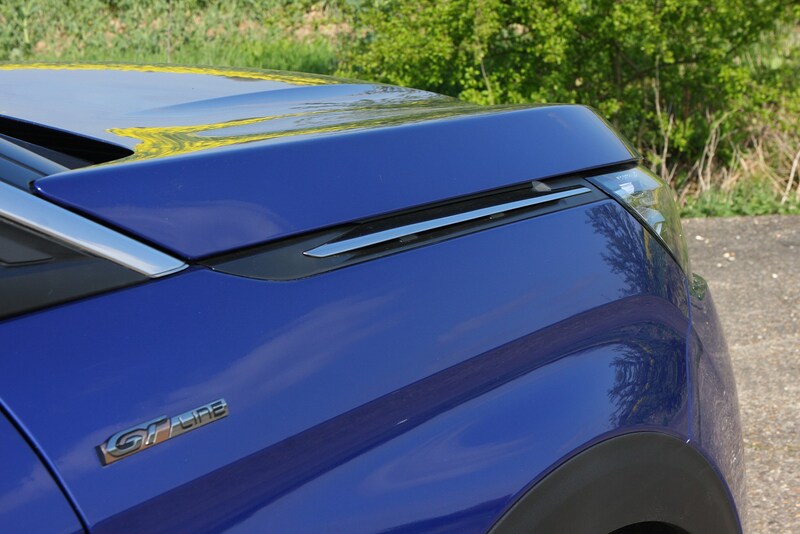 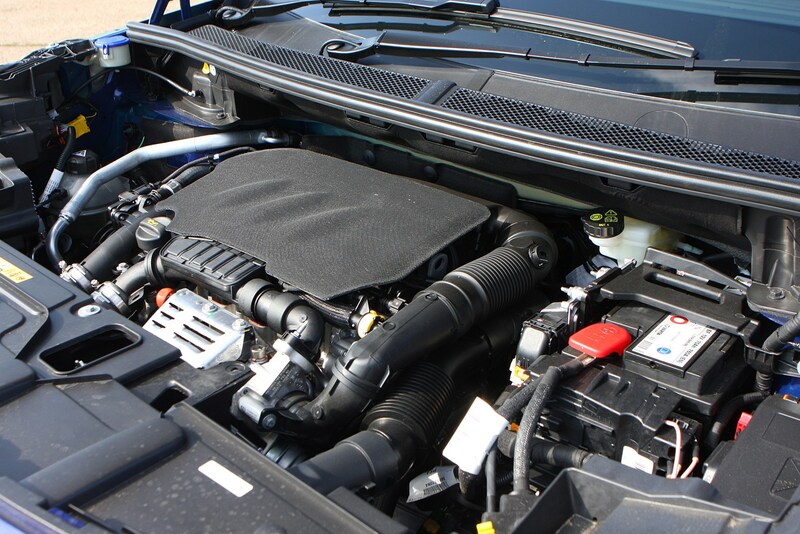 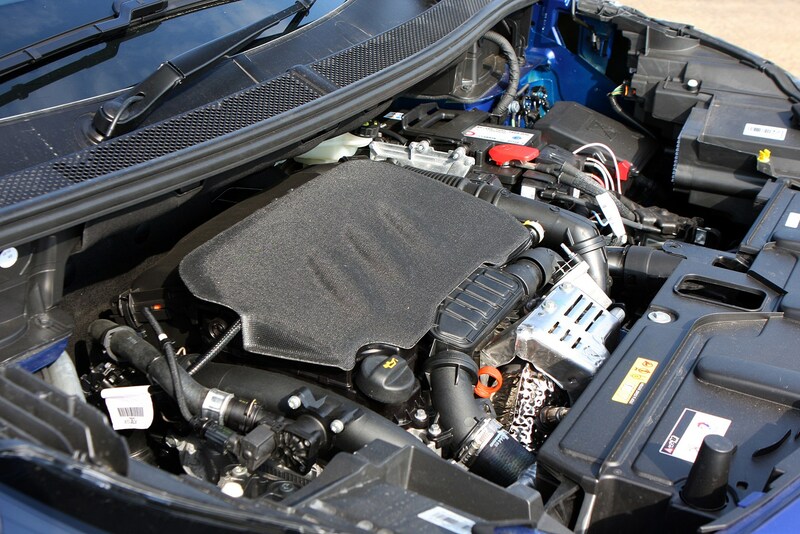 The good news is there isn't a bad engine available in the 3008, but it's the two 130hp units that we prefer. 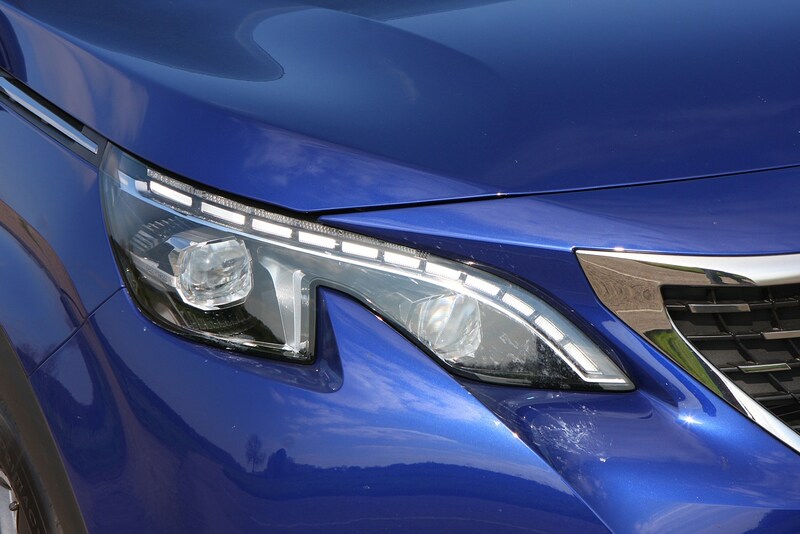 They're refined and powerful enough for most buyers, while offering impressive running costs. 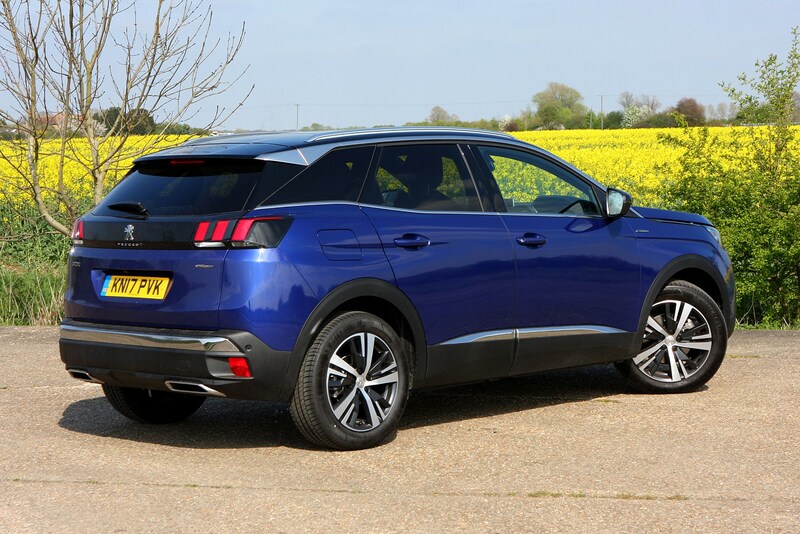 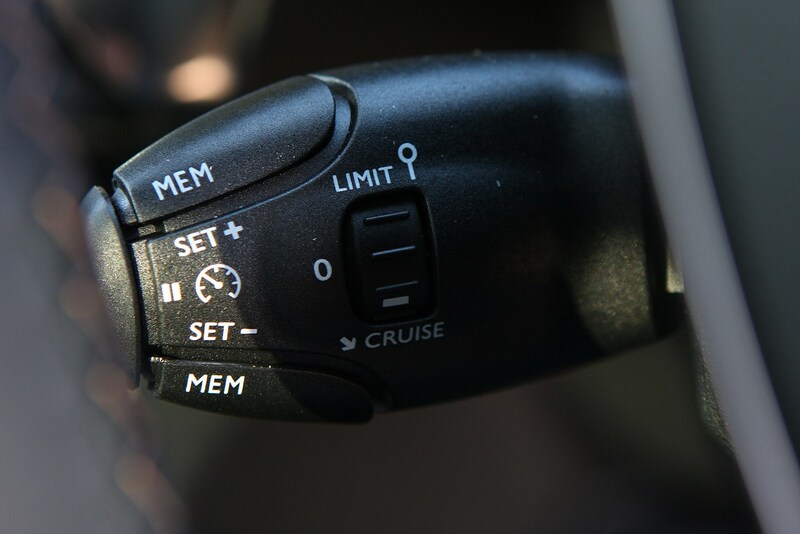 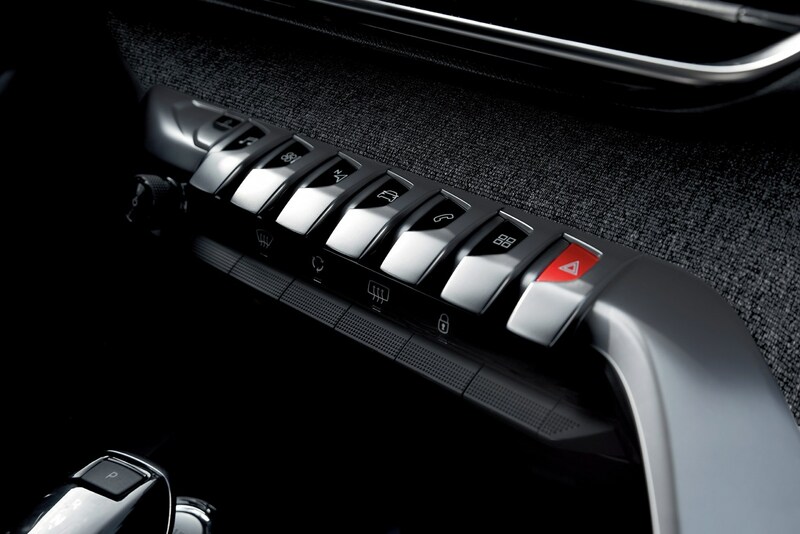 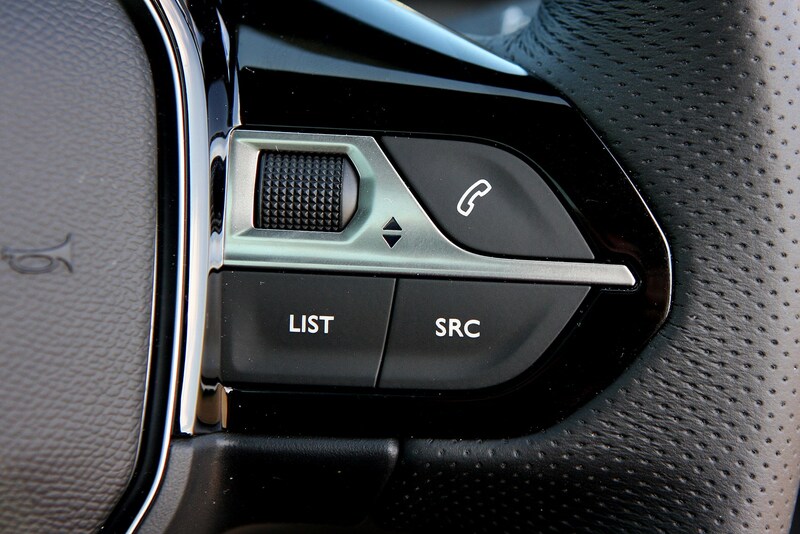 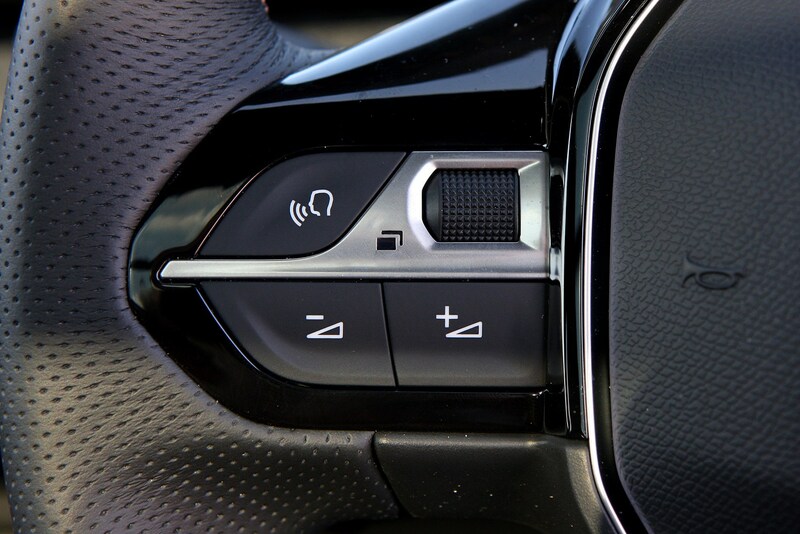 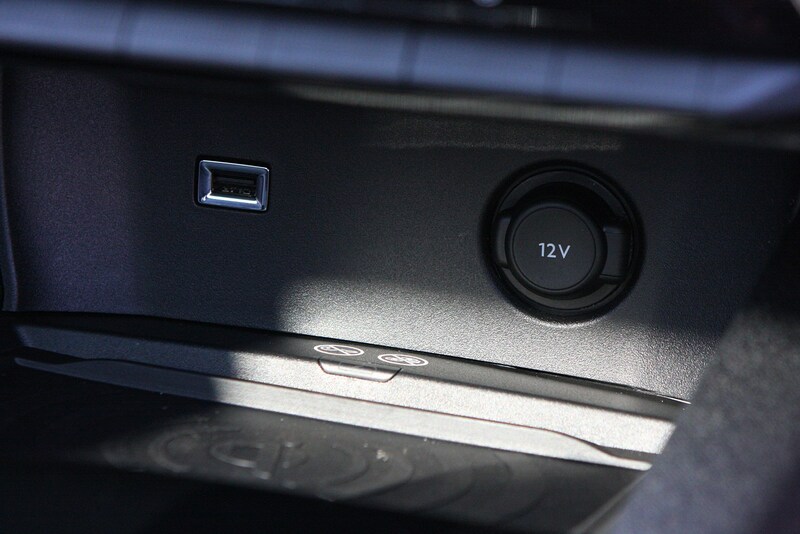 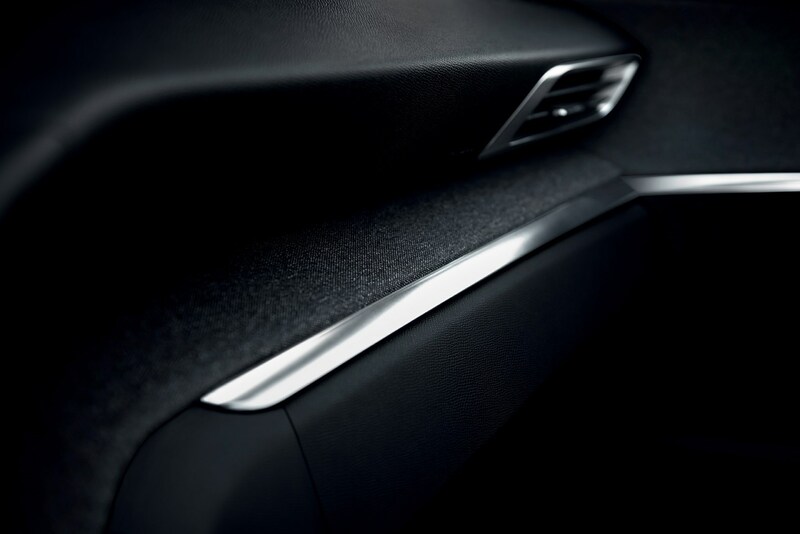 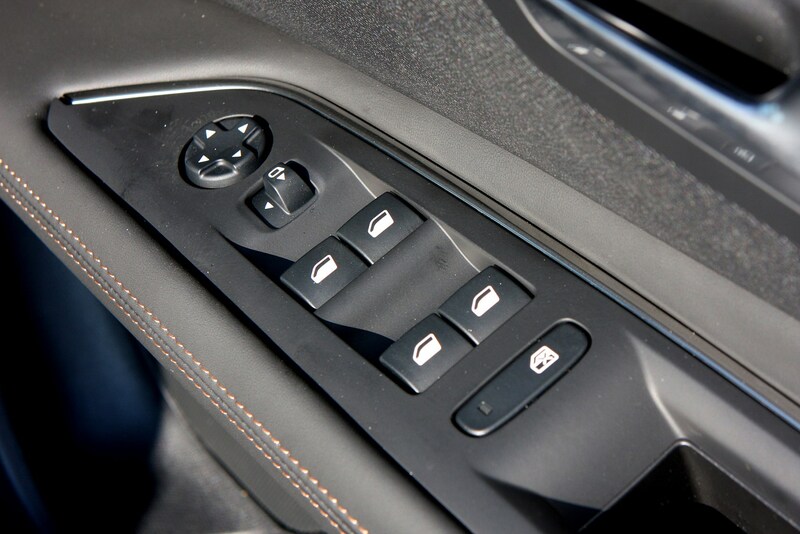 They're also available across more of the 3008 trim levels than the more powerful options. 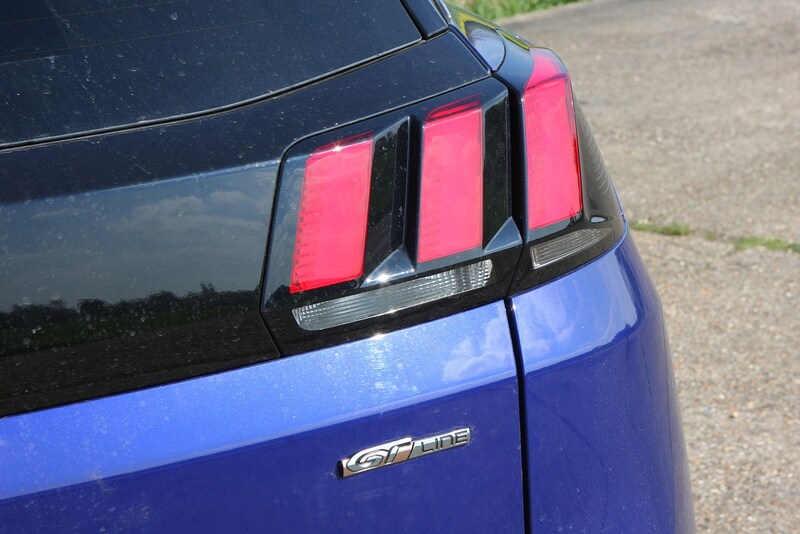 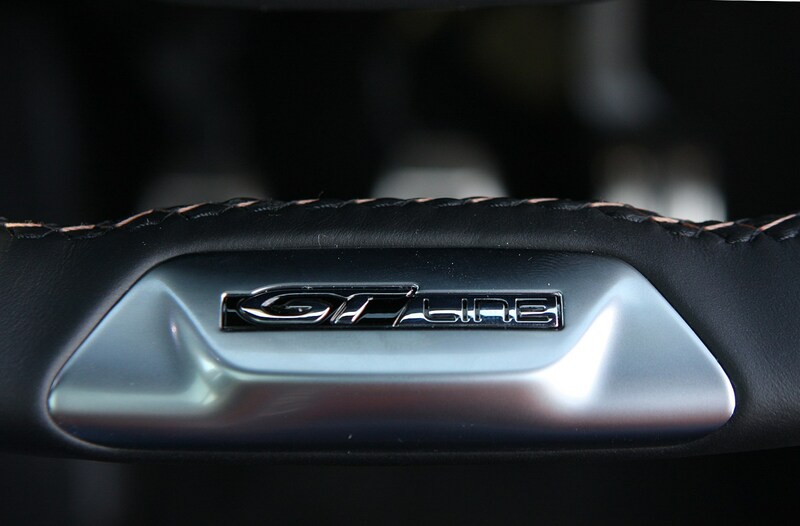 Specification levels vary from Active to range-topping GT. 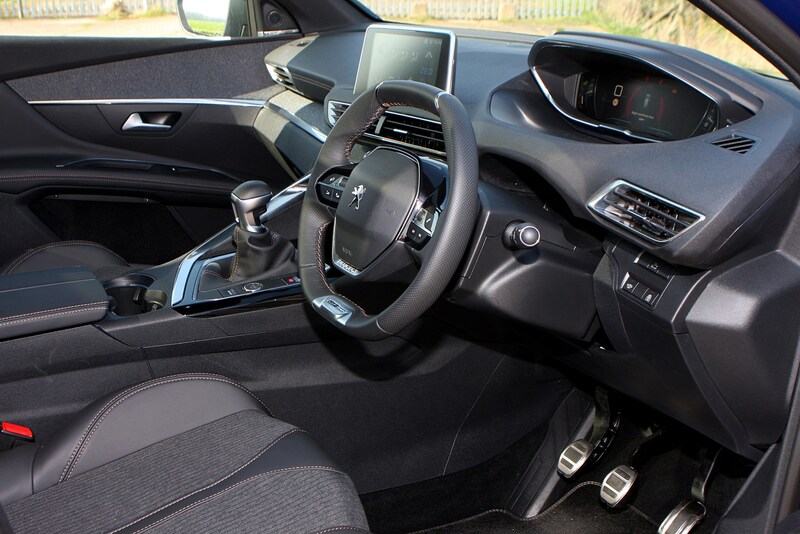 Basic Active accounts for just a handful of sales, with well-equipped Allure adding sat-nav and some sharper styling details and useful equipment. 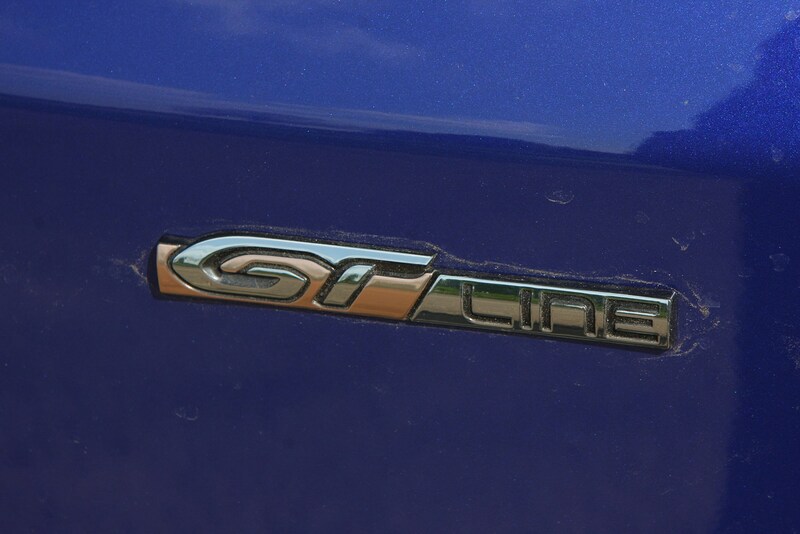 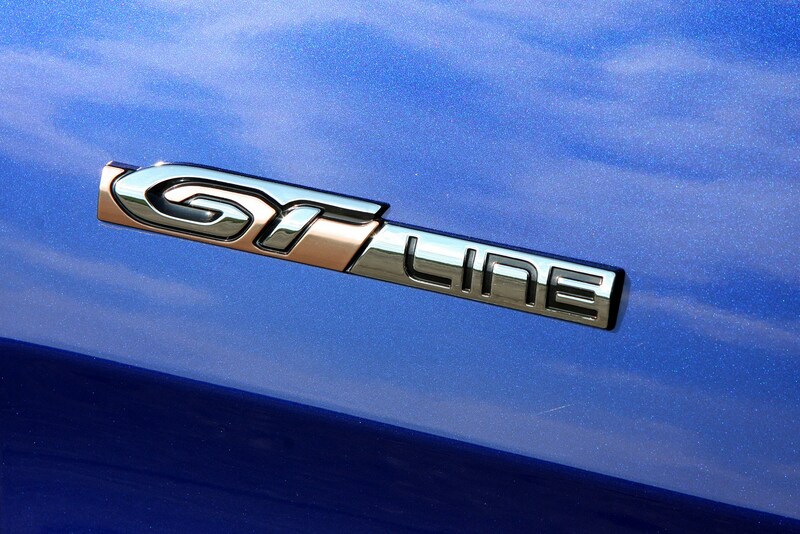 GT-Line models gain a sportier look while top-spec GT models – only available with the 180hp BlueHDi – comes with Mercedes-aping black wood dashboard trim. 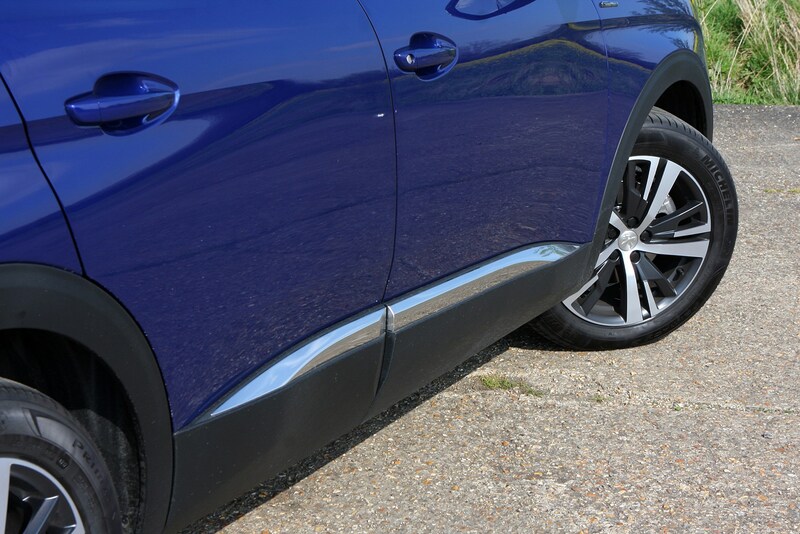 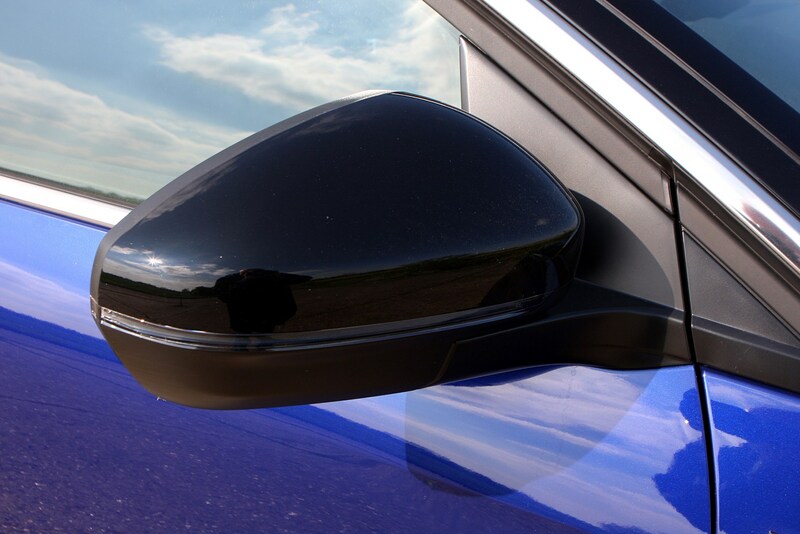 GT-Line and GT versions can also be specified with a two-tone black and grey 'Coupe Franche' finish, where the front two-thirds of the car is one colour, with the rear third being black. 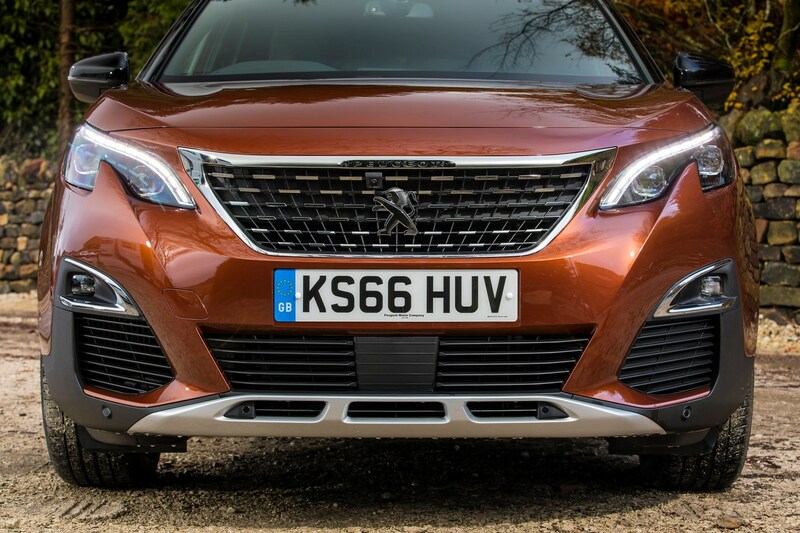 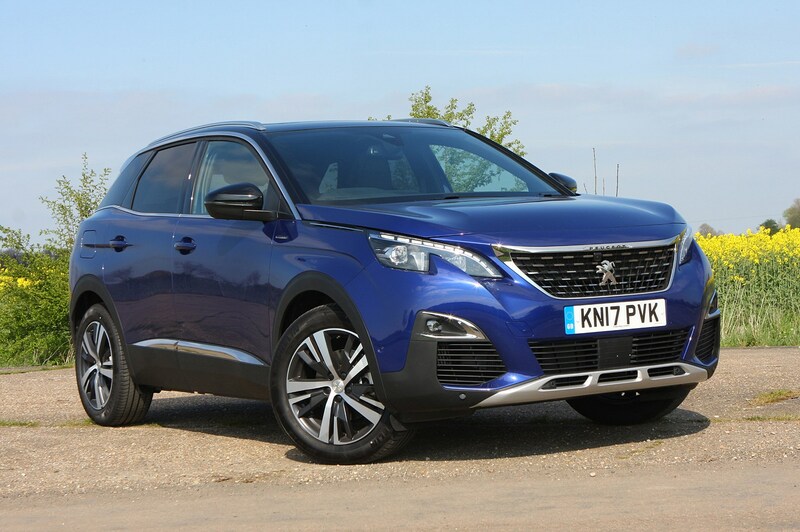 Should you buy a Peugeot 3008? 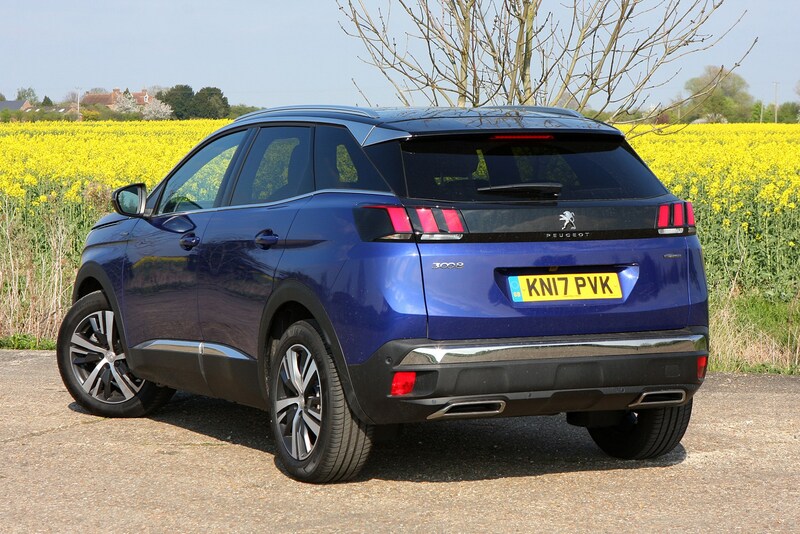 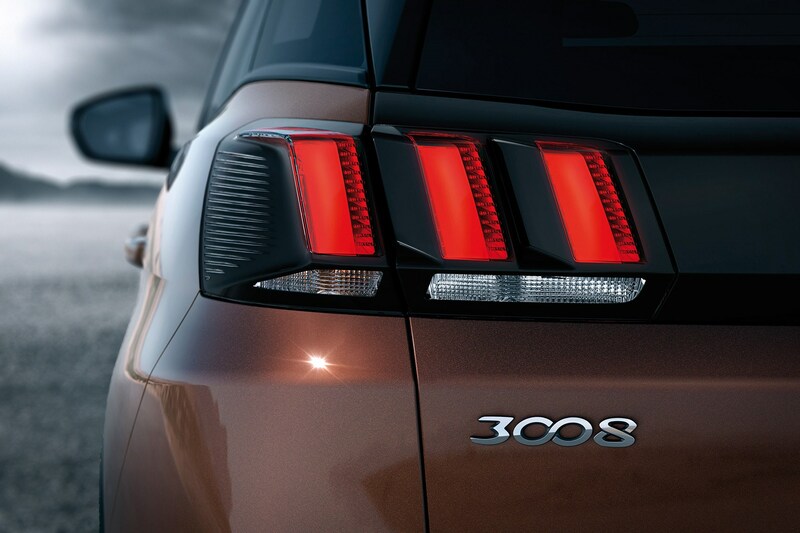 The Peugeot 3008 deserves the success it has achieved since its launch. 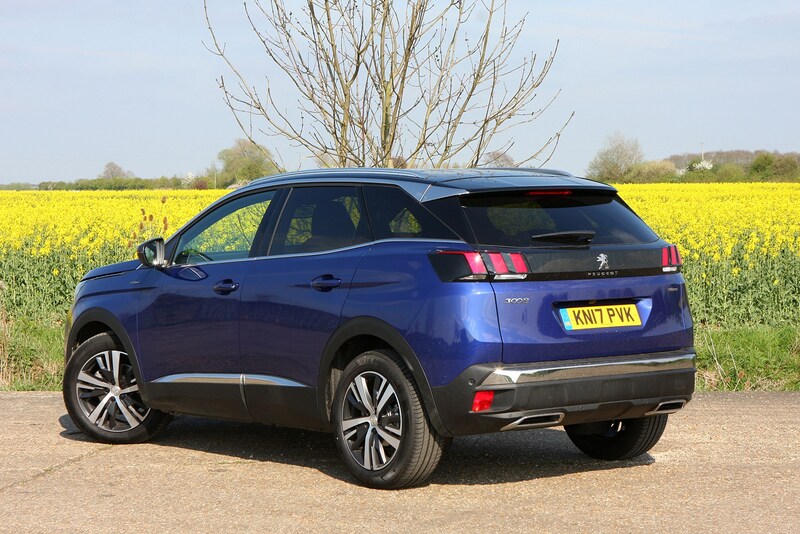 It may well be something of a revelation compared with its predecessor, but it's also stylish, comfortable and very family-friendly. 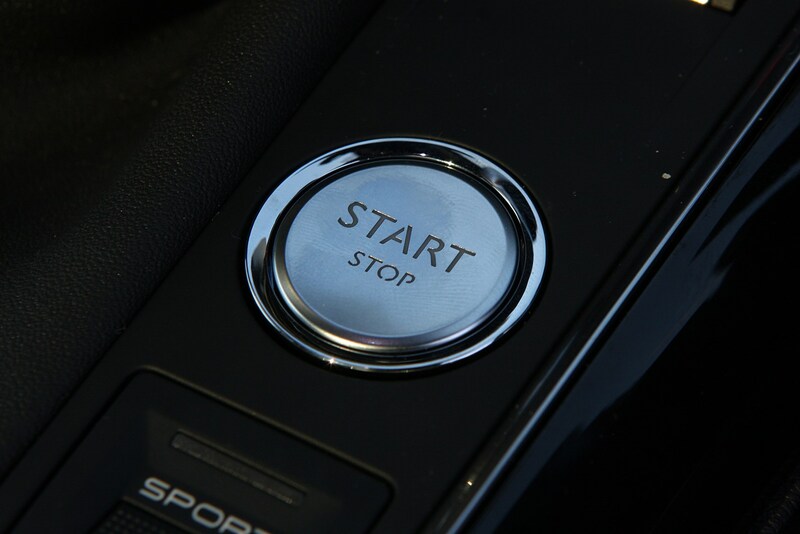 In a market now packed with rivals, it's a stand-out option for those who wan't to cut a dash. 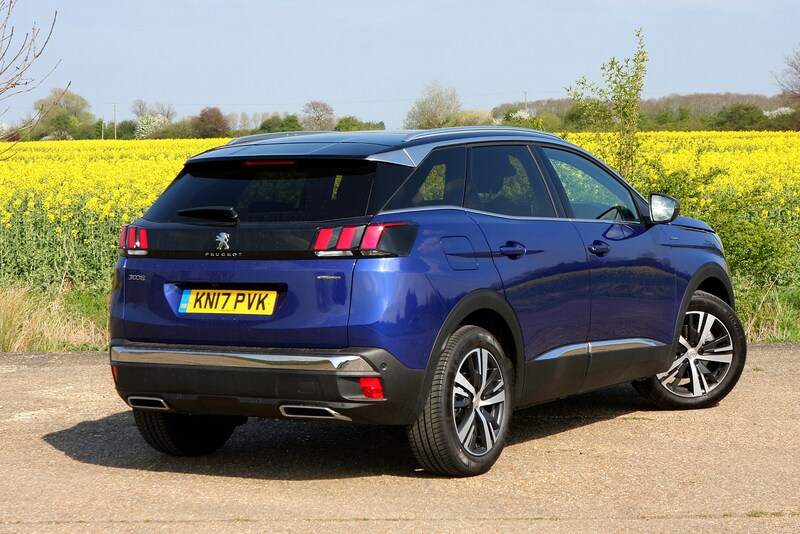 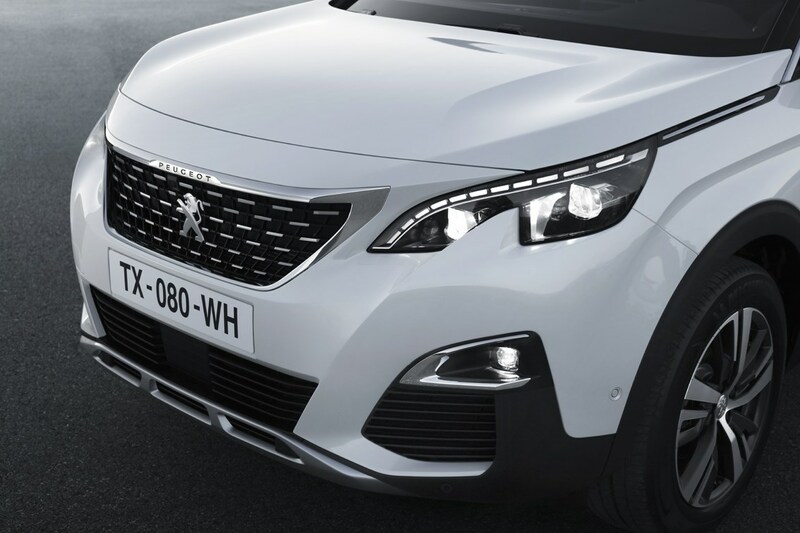 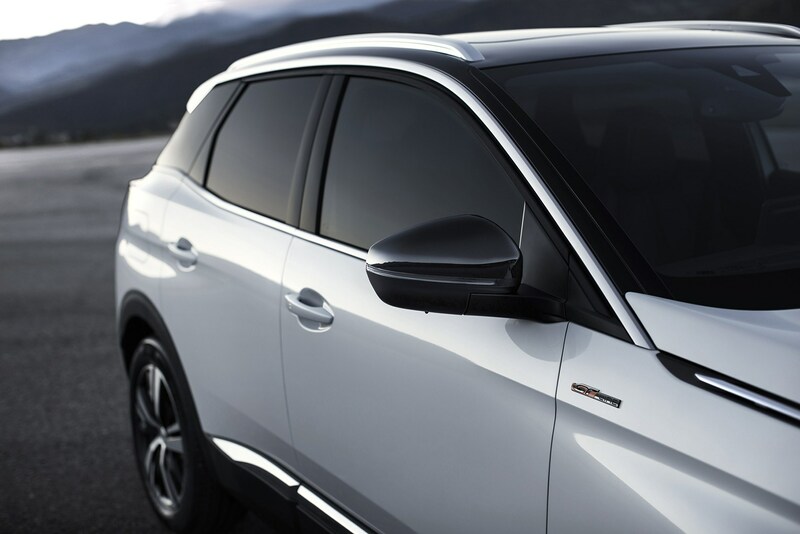 Peugeot has managed to create a striking family car that will not only look great on the driveway, though. 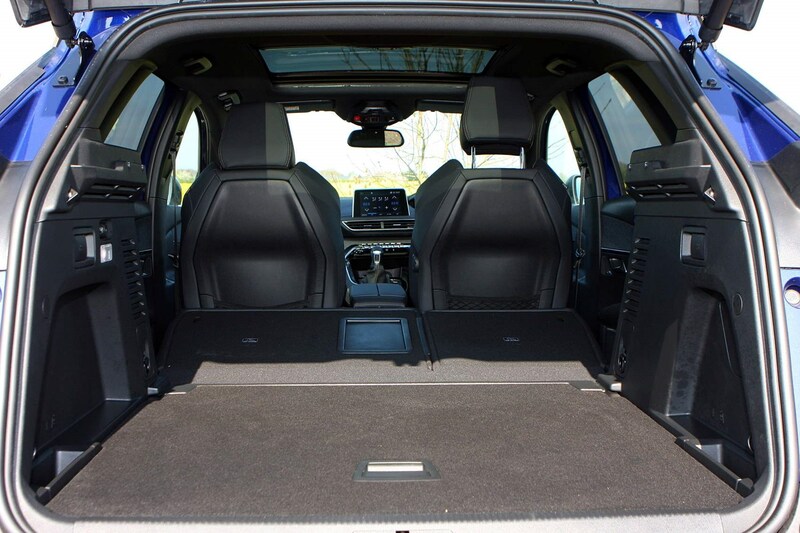 It has space for the family, drives well and doesn’t cost a bomb to run thanks to a range of frugal and fun-to-drive engines. 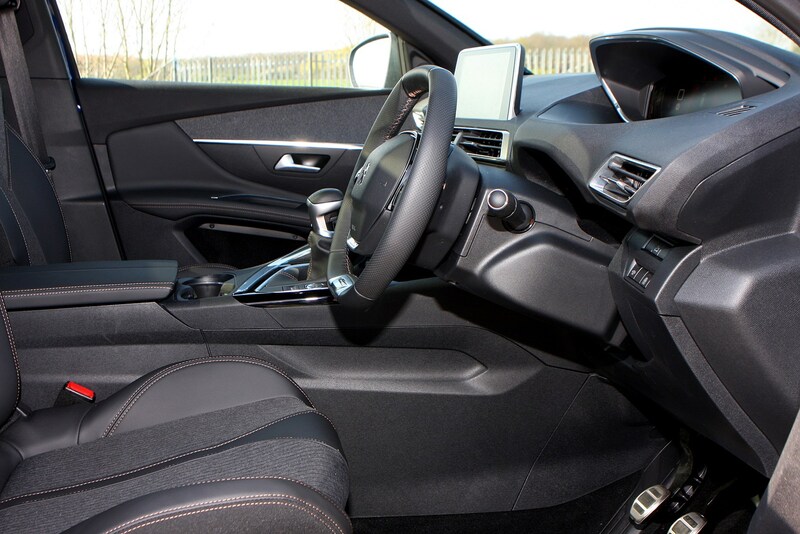 Its party piece is that stunning interior though, just stick to a more modest model in the range and you won’t be disappointed.